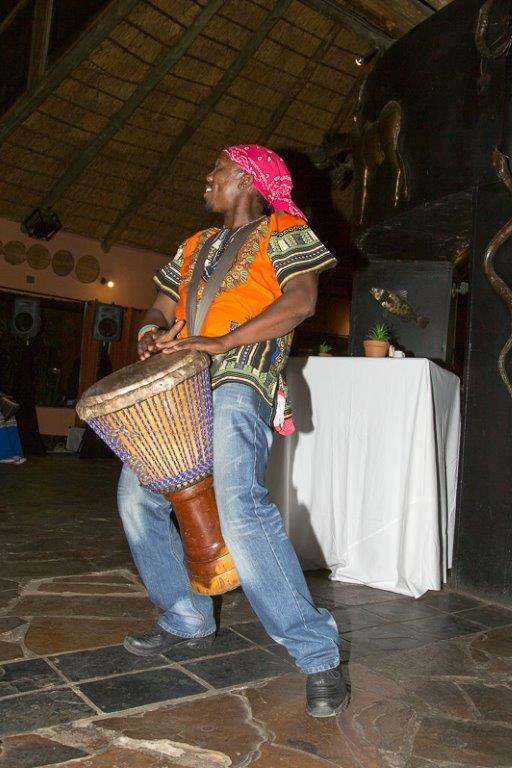 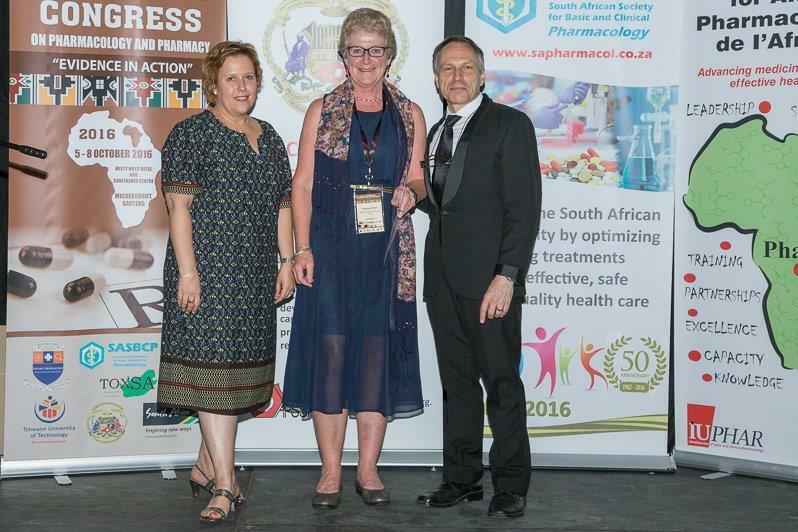 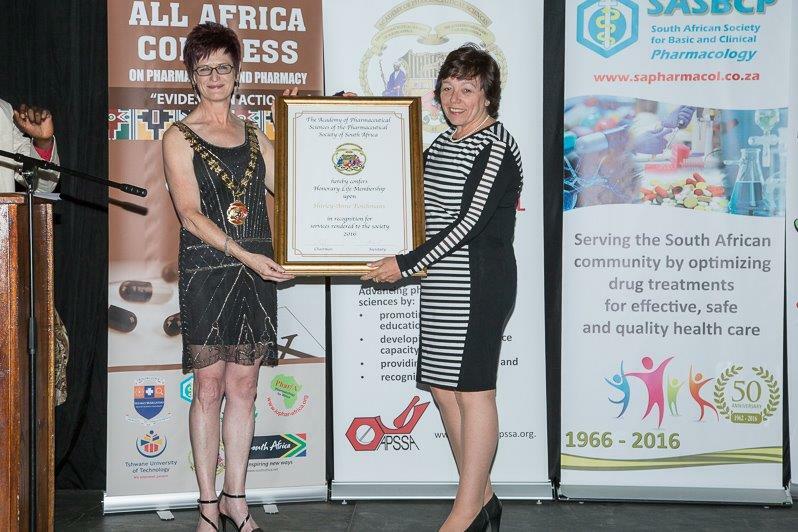 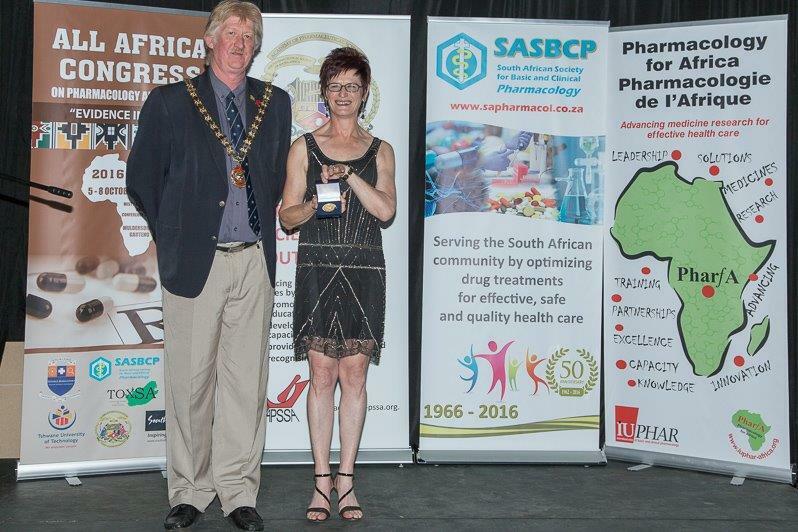 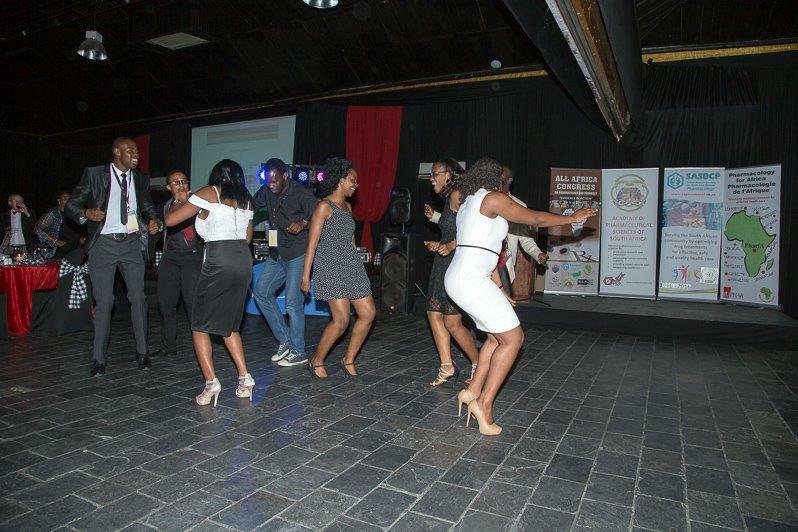 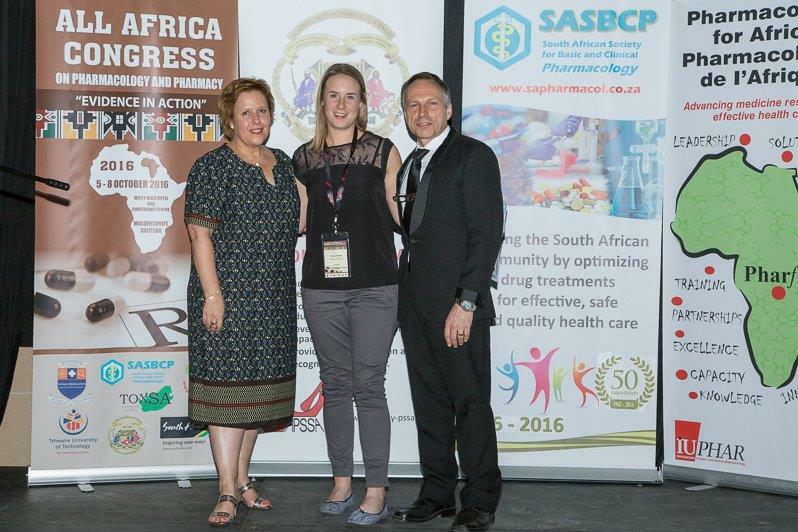 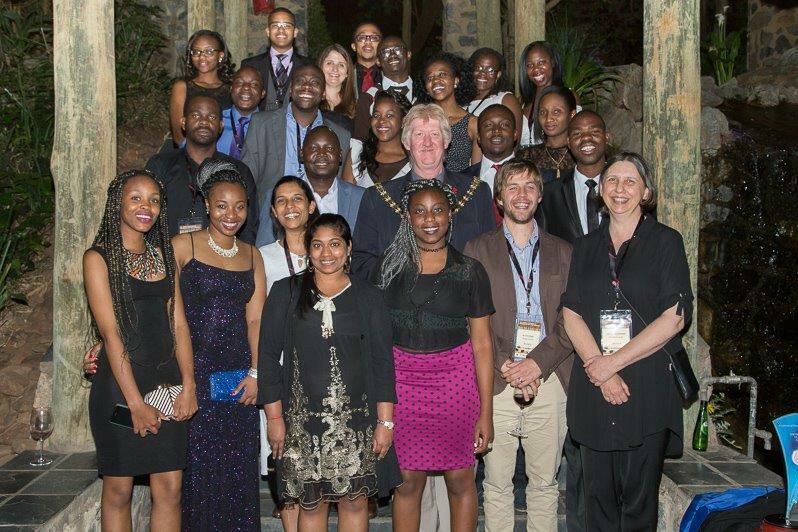 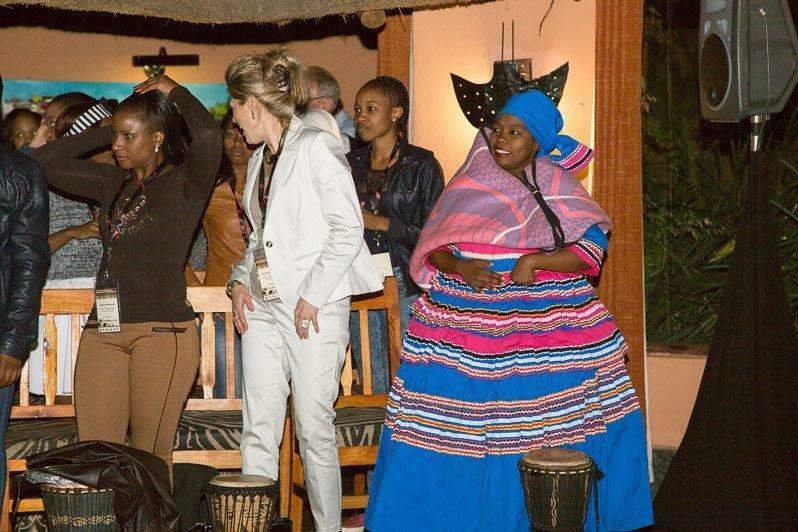 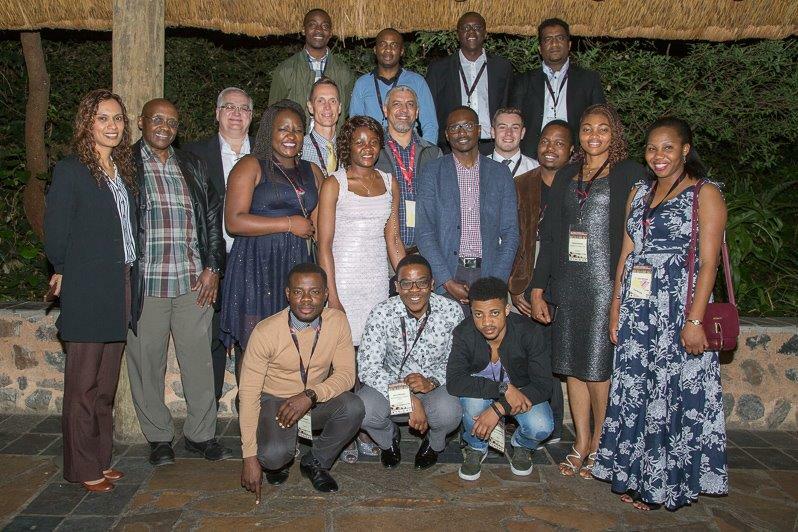 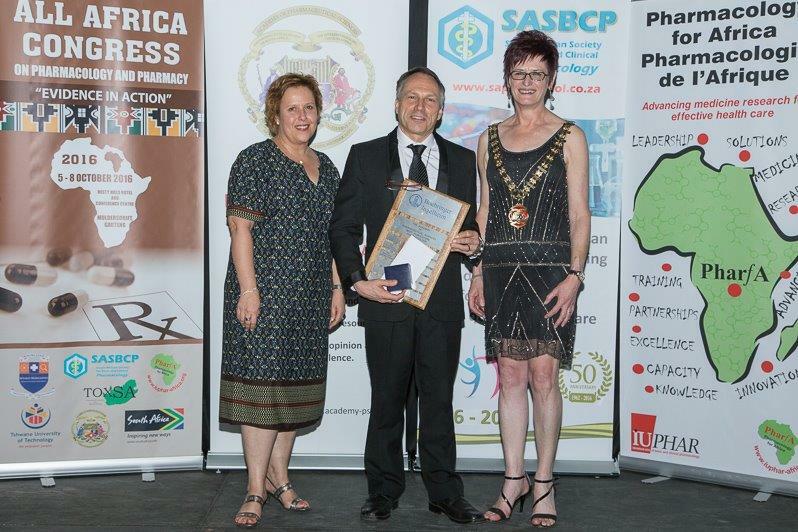 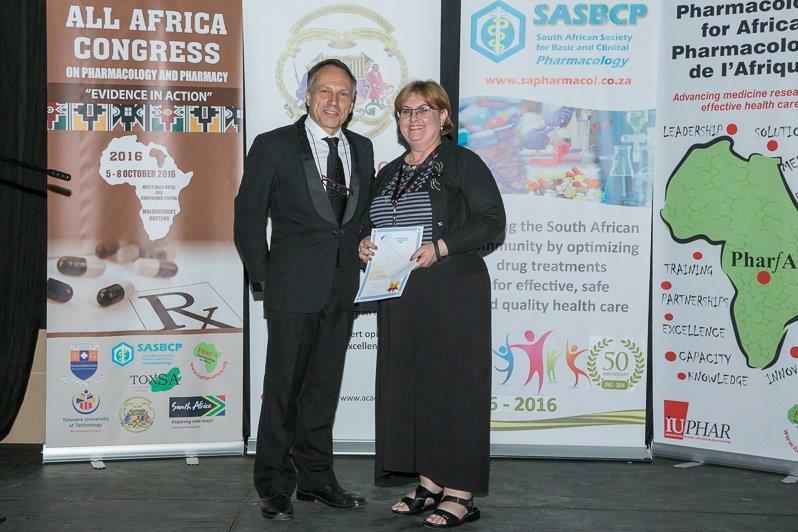 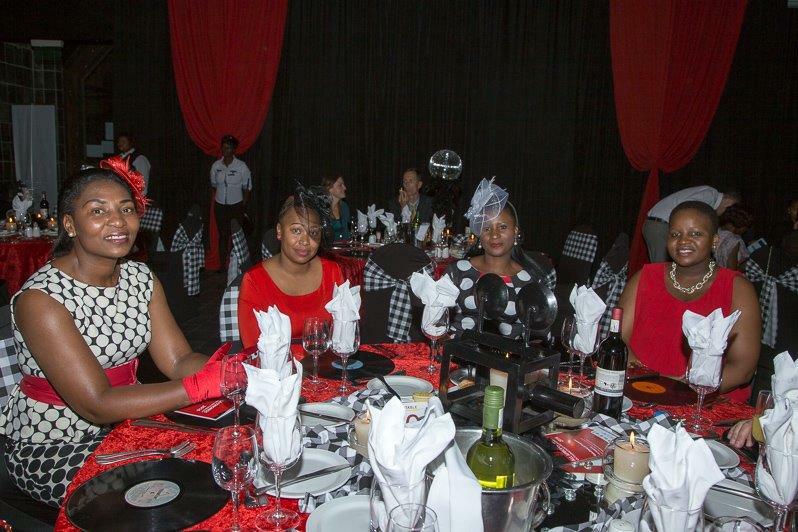 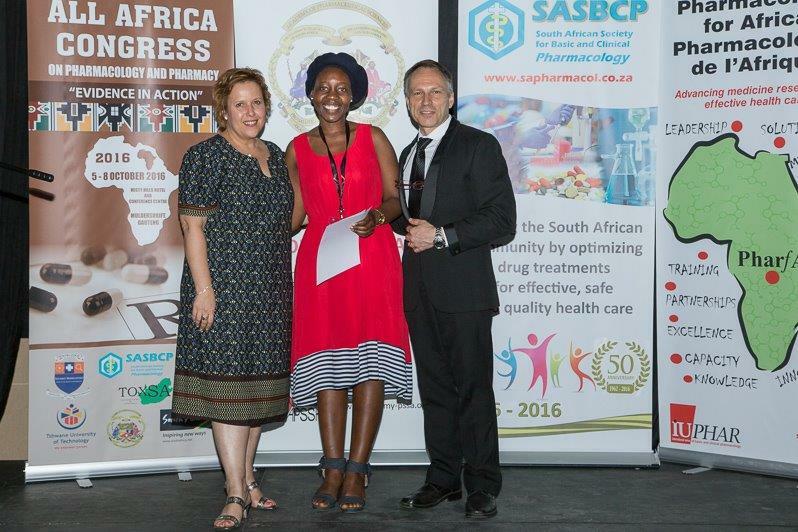 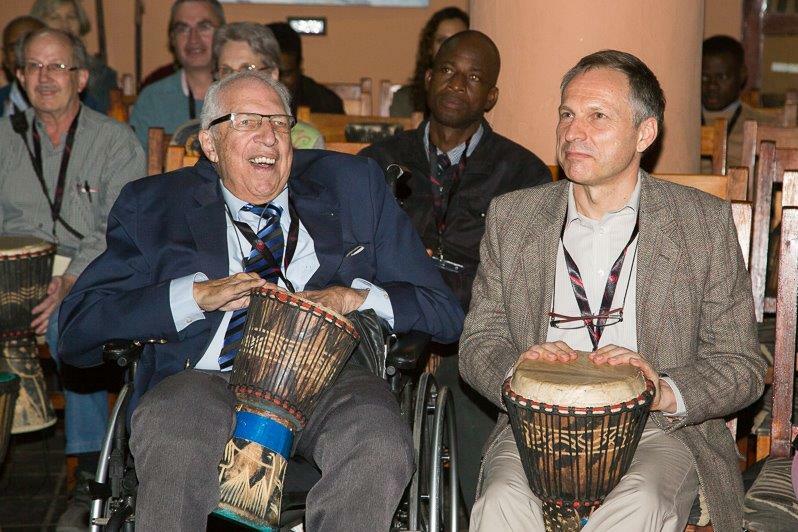 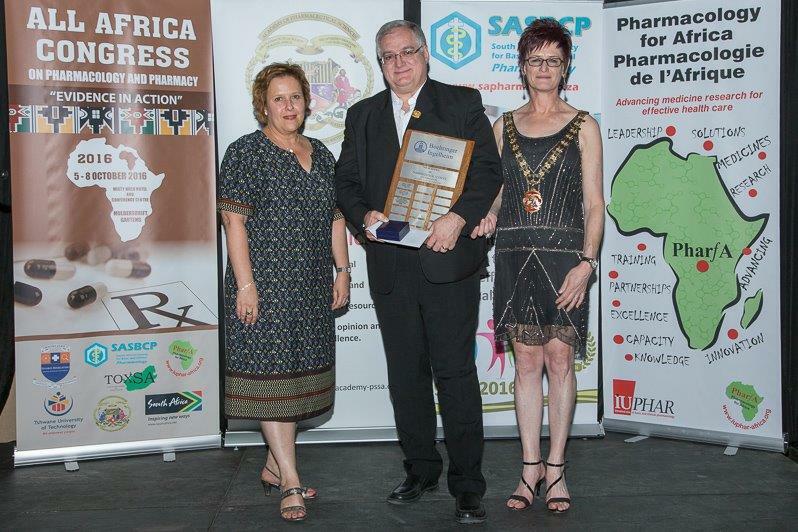 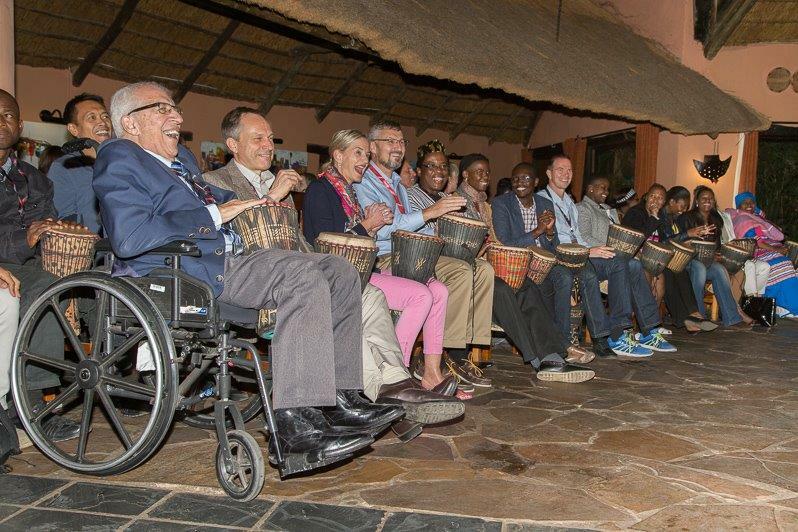 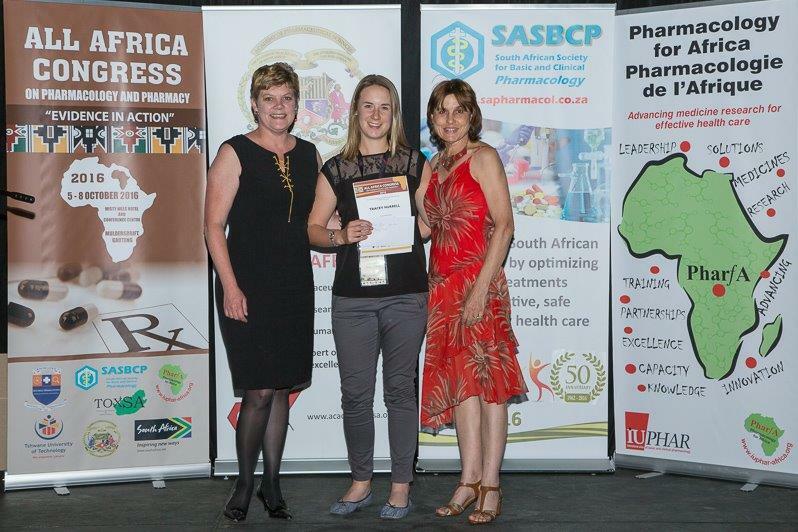 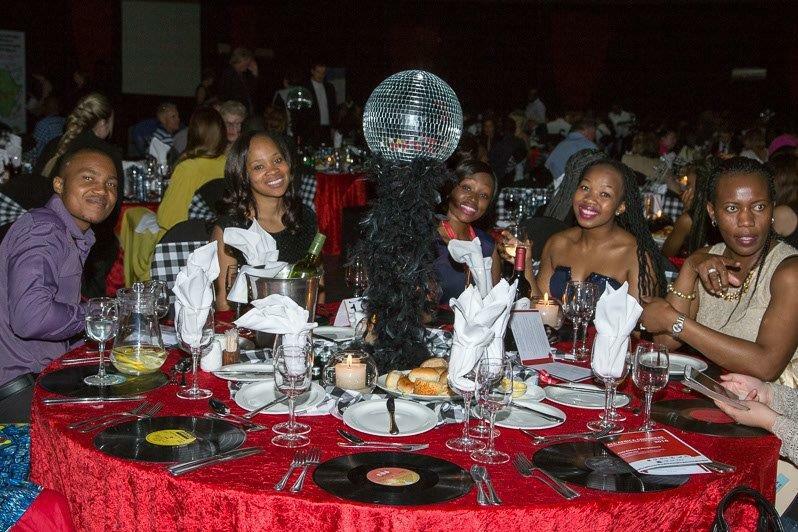 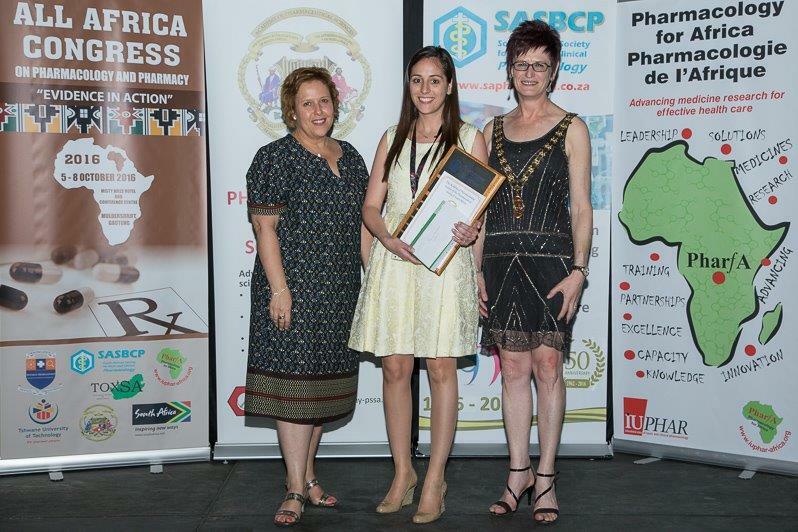 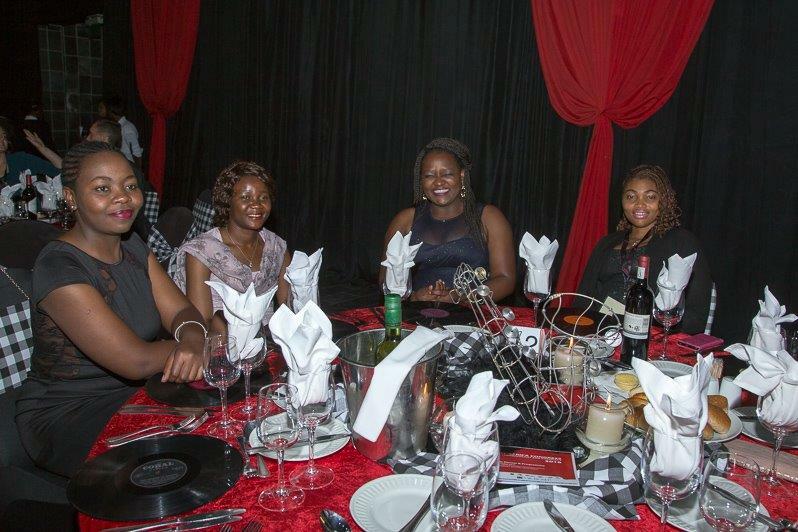 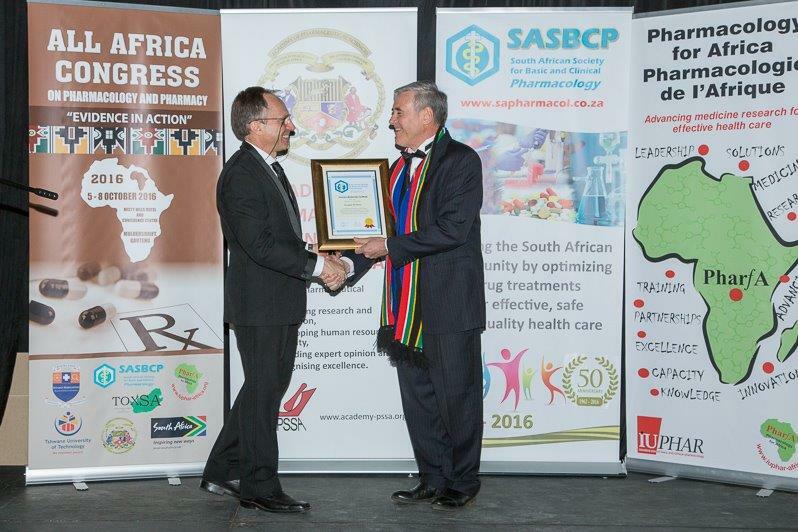 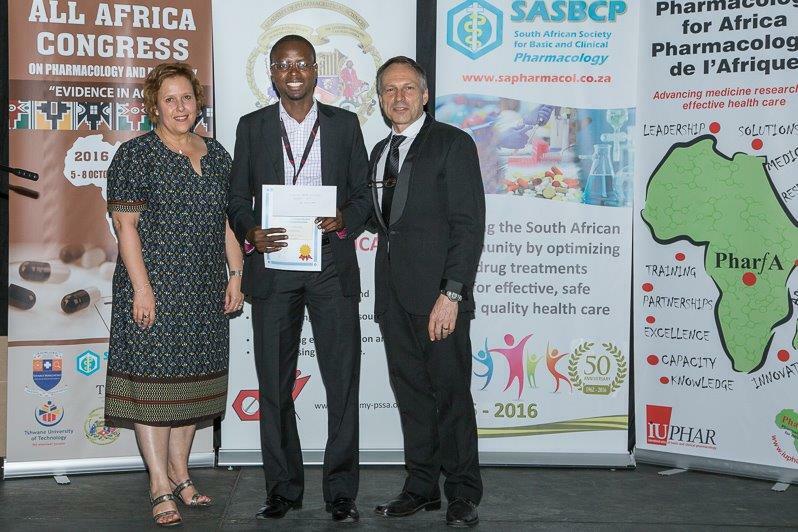 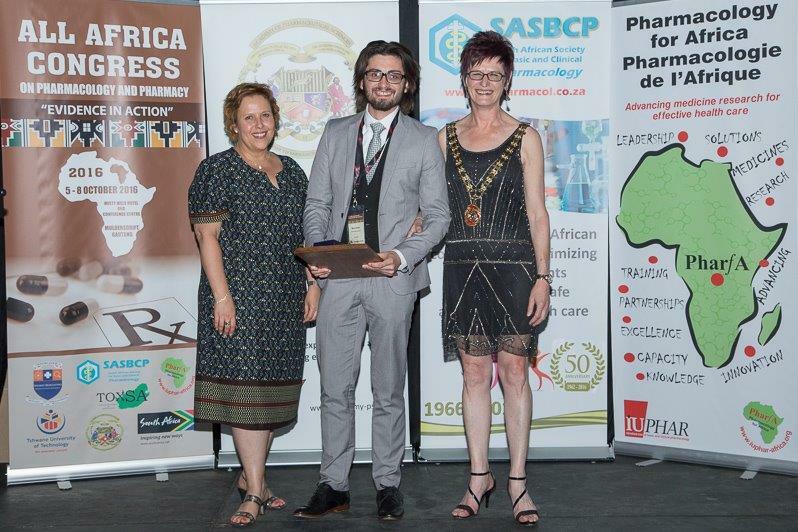 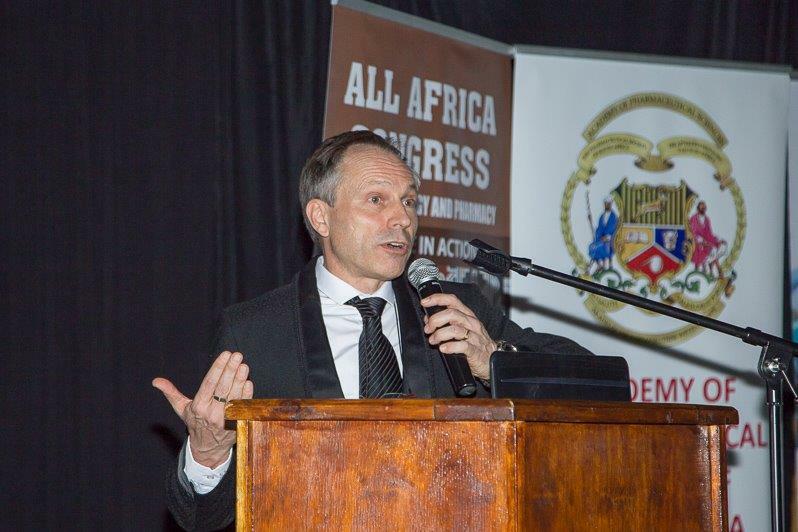 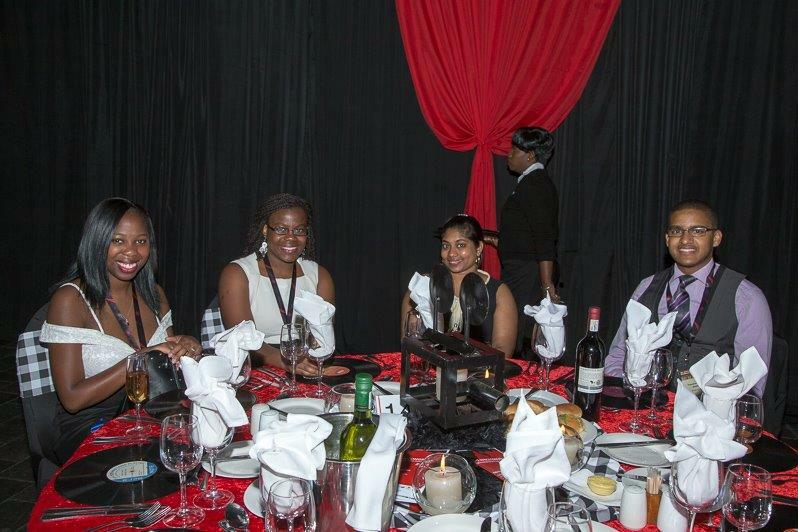 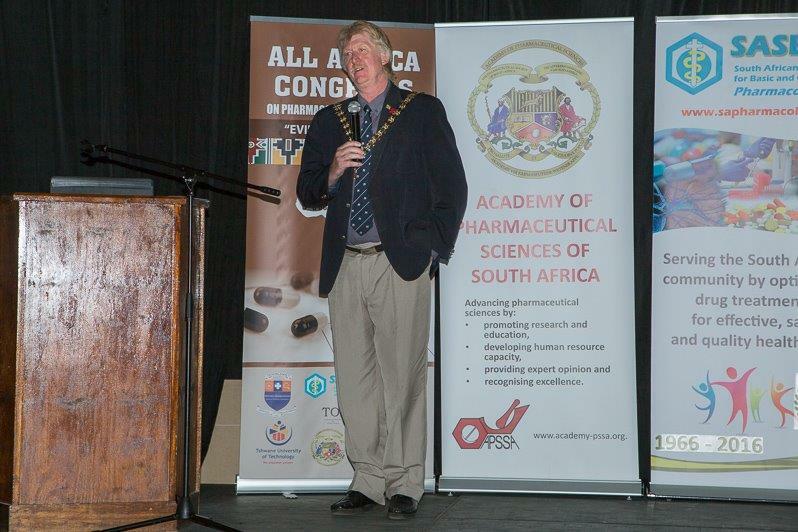 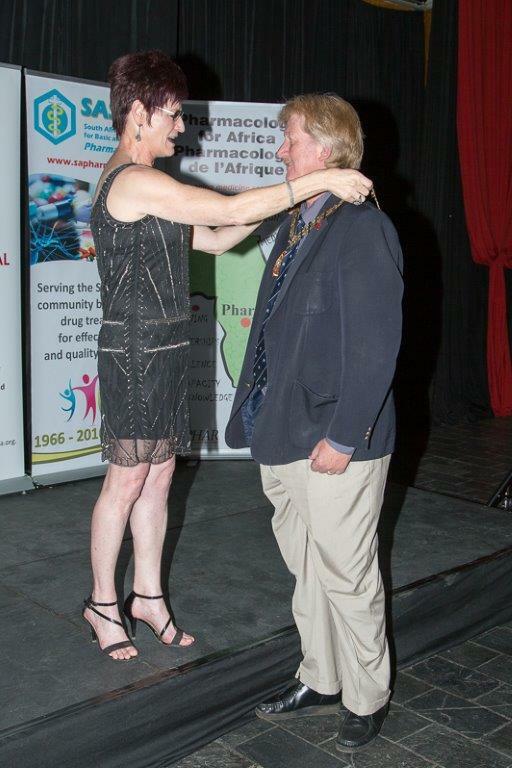 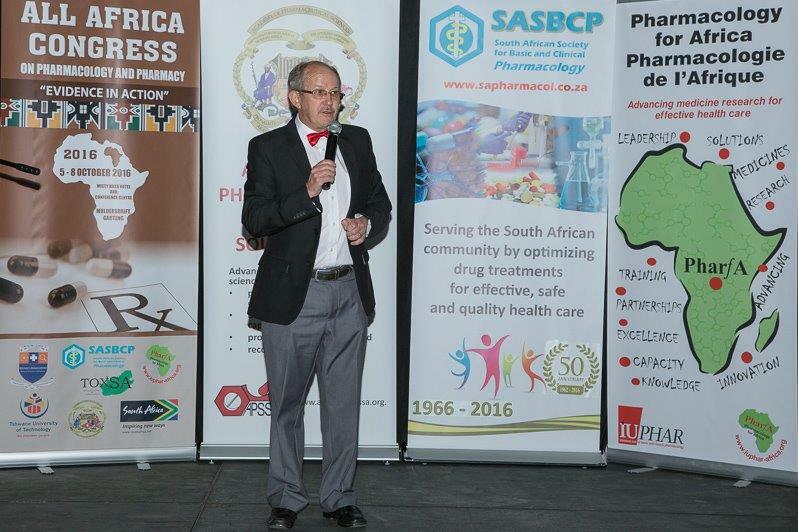 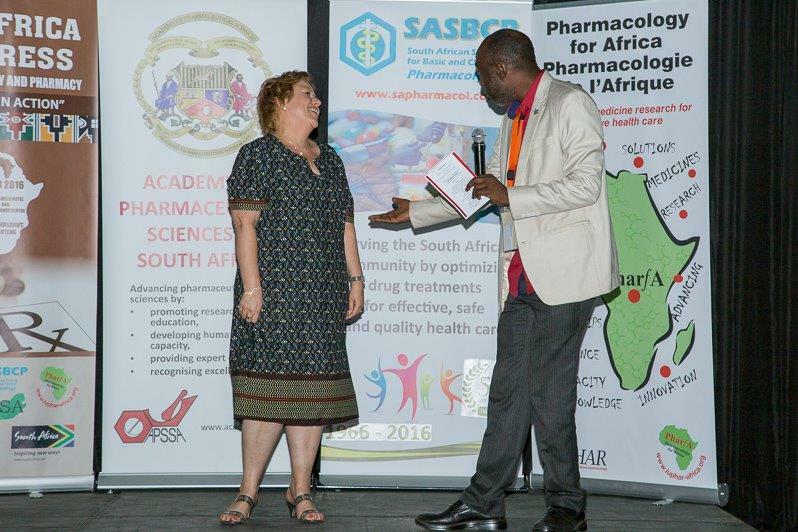 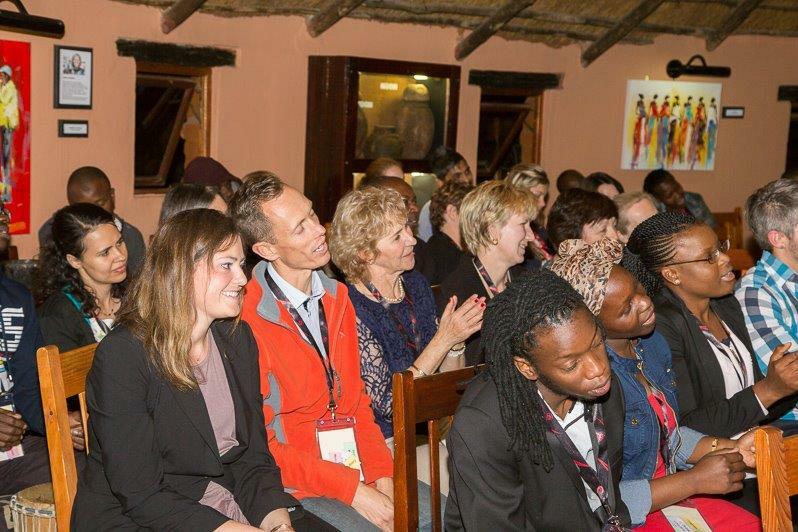 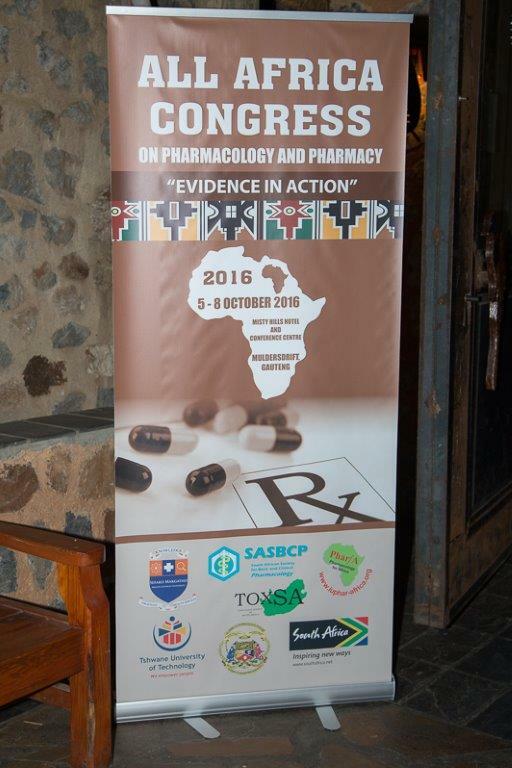 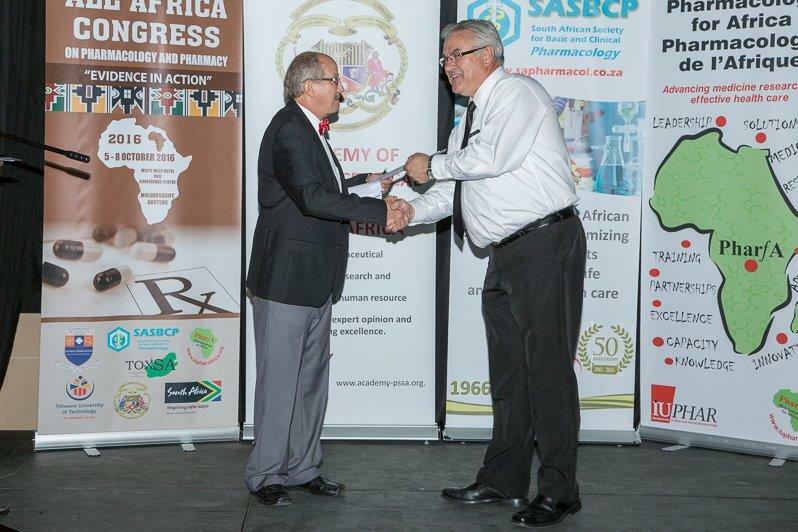 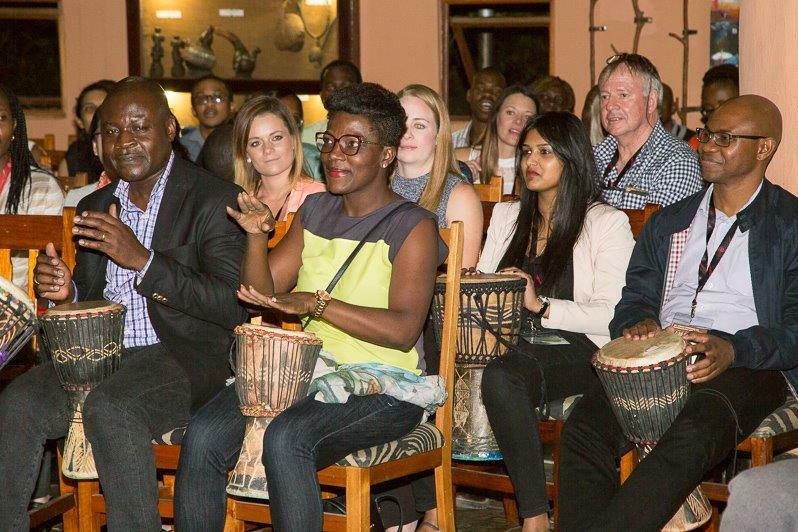 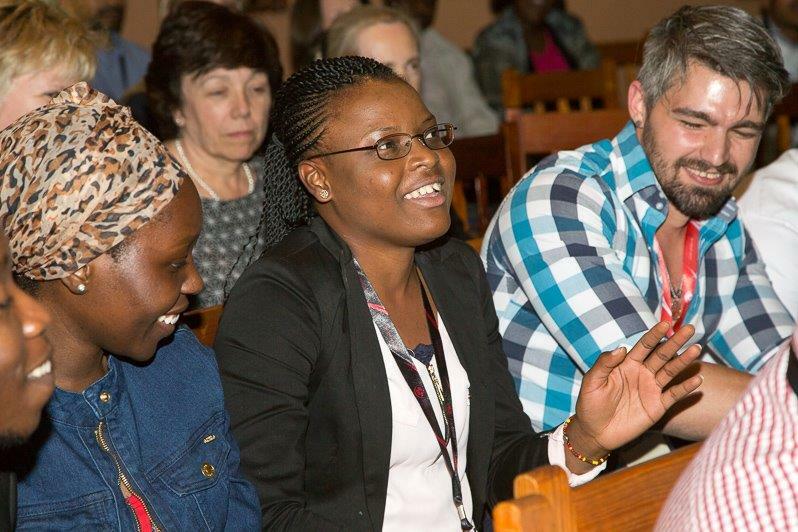 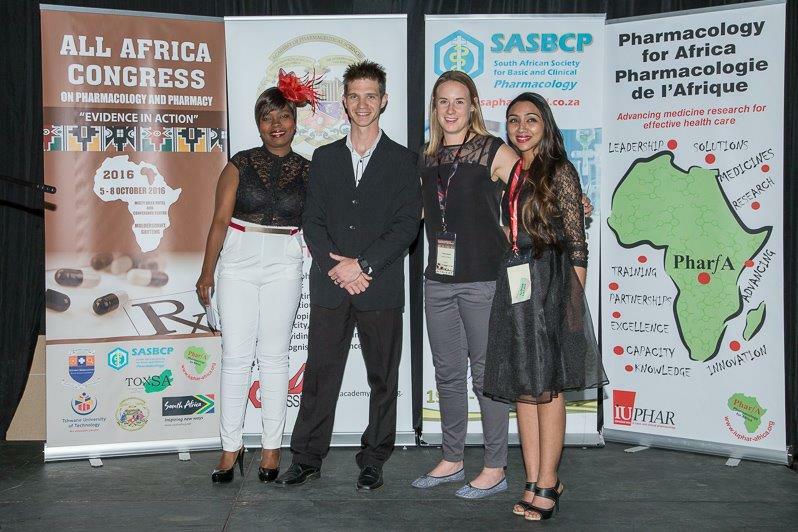 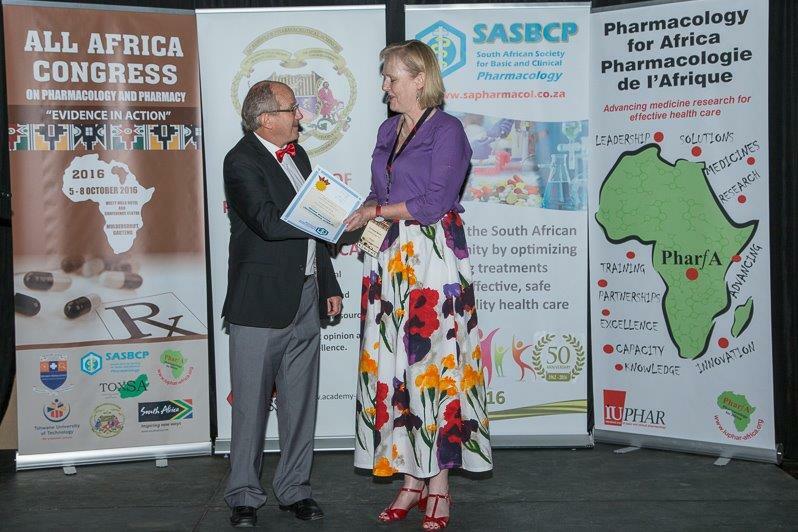 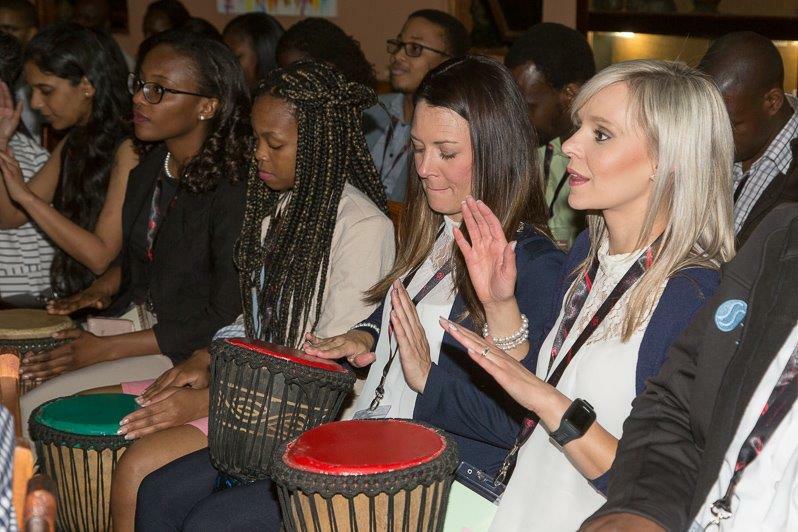 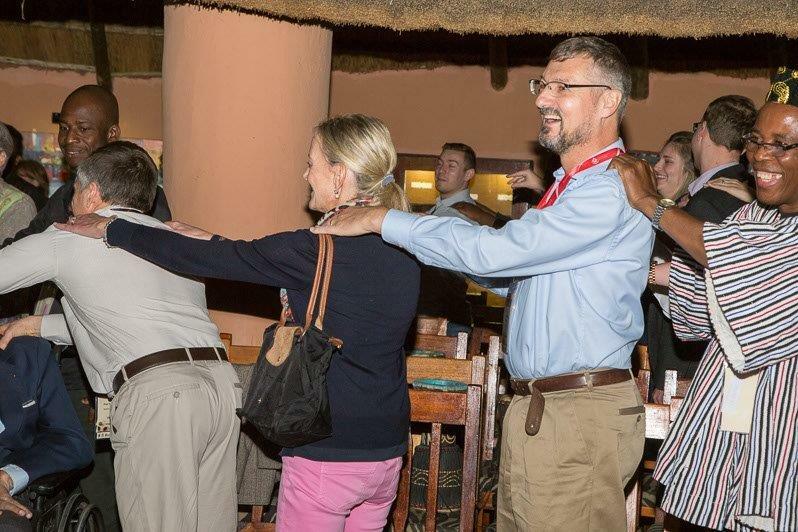 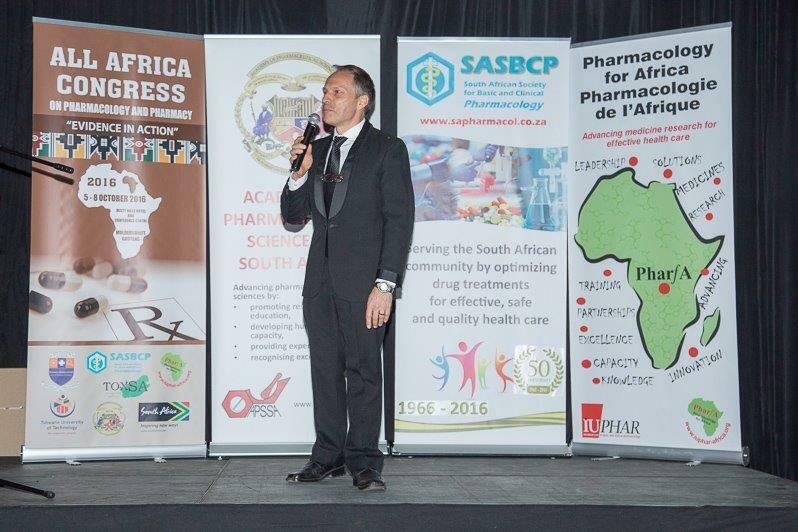 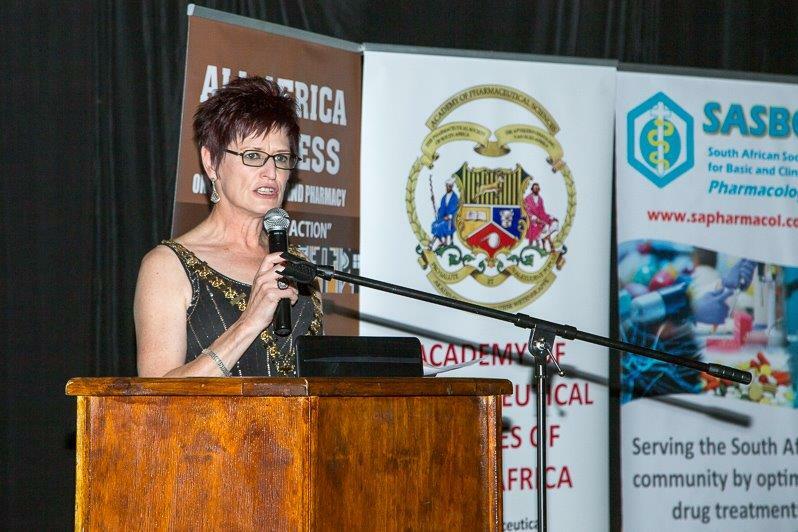 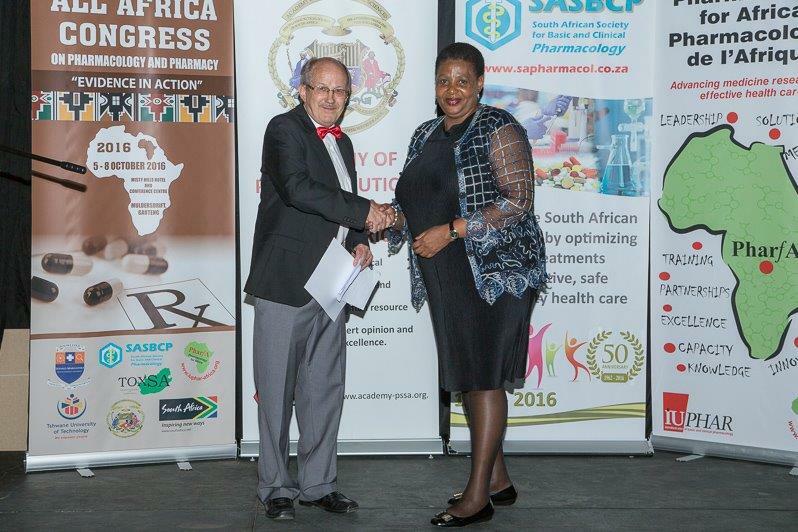 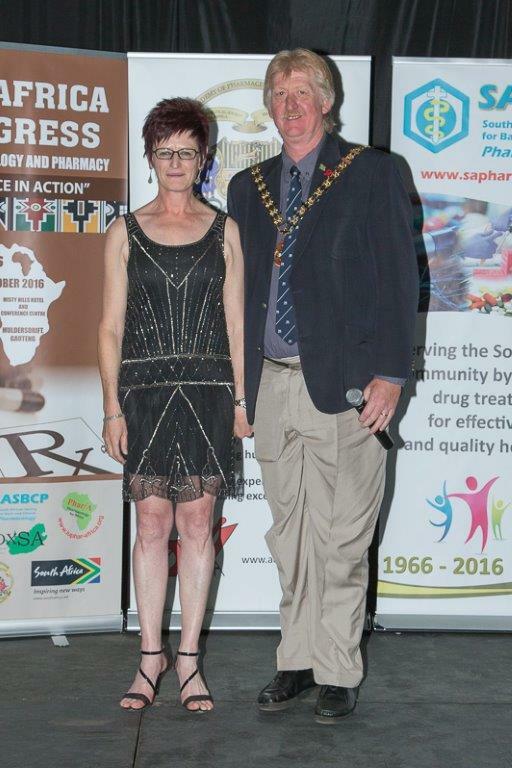 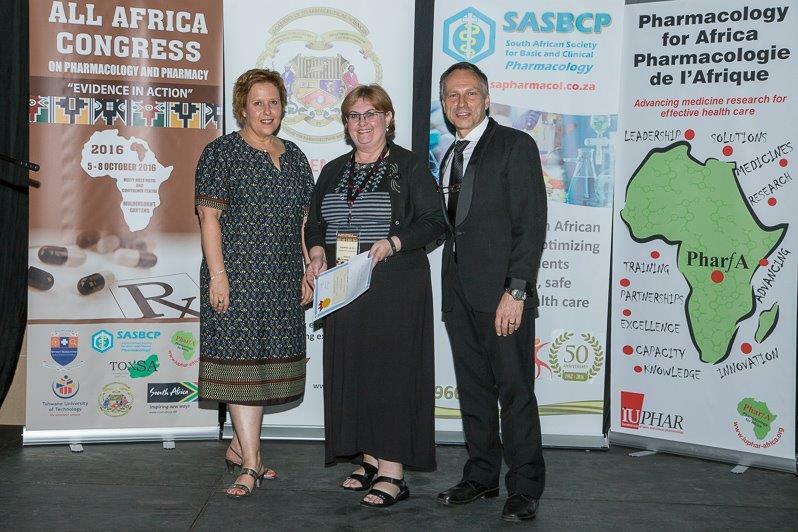 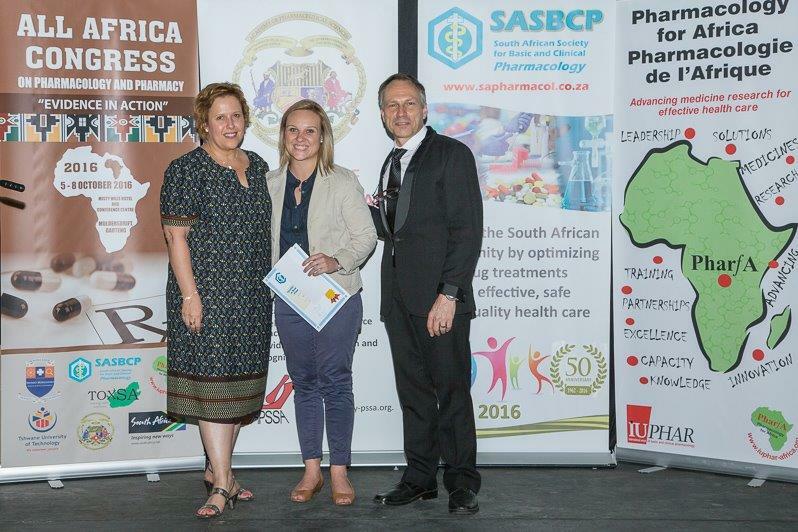 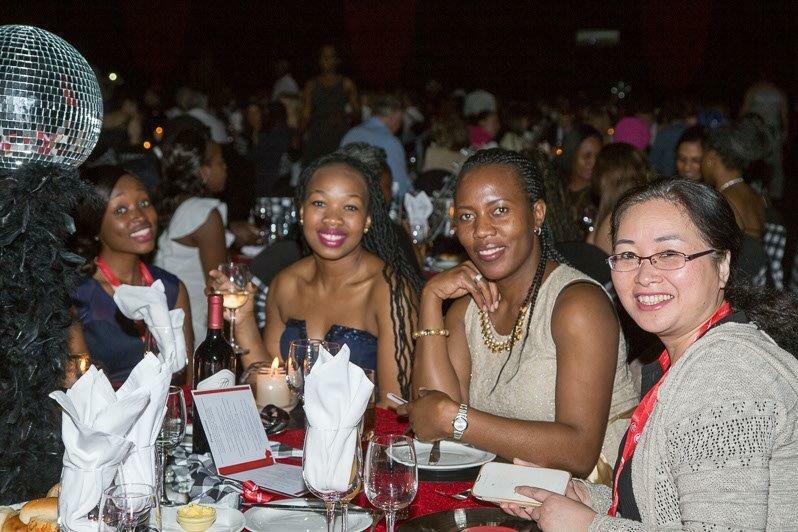 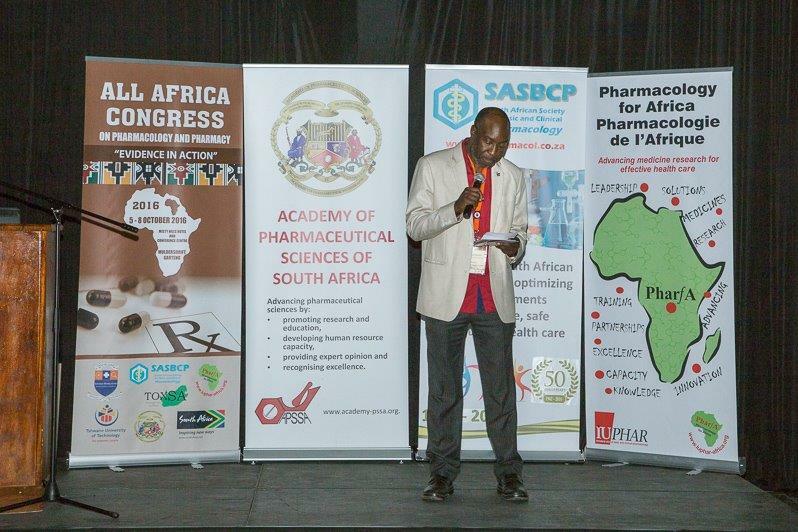 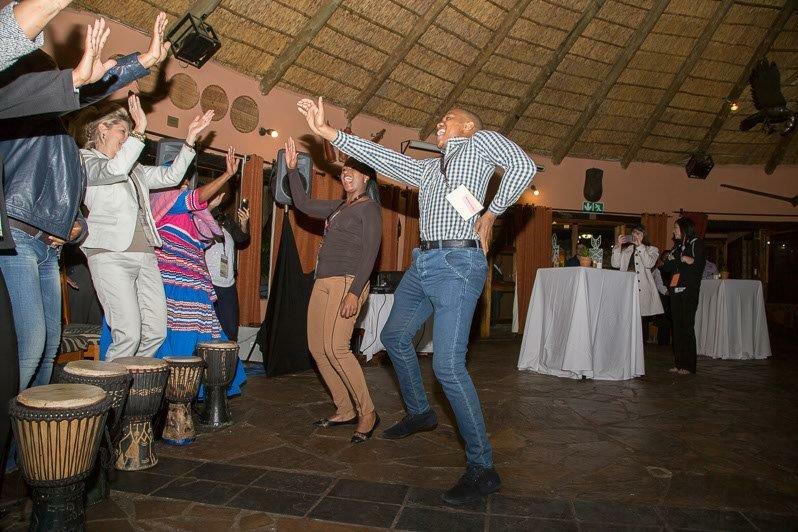 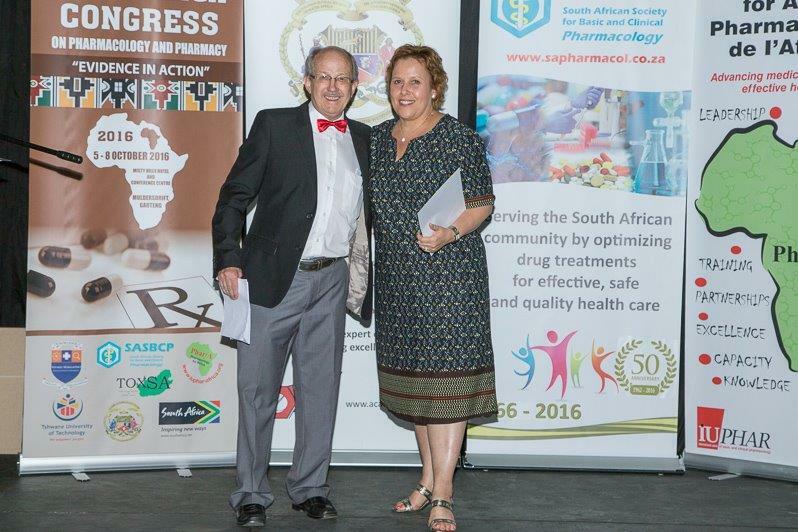 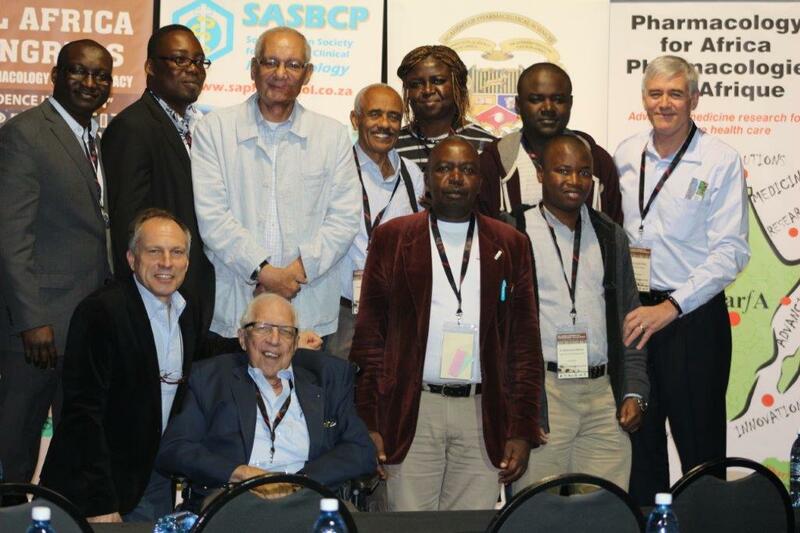 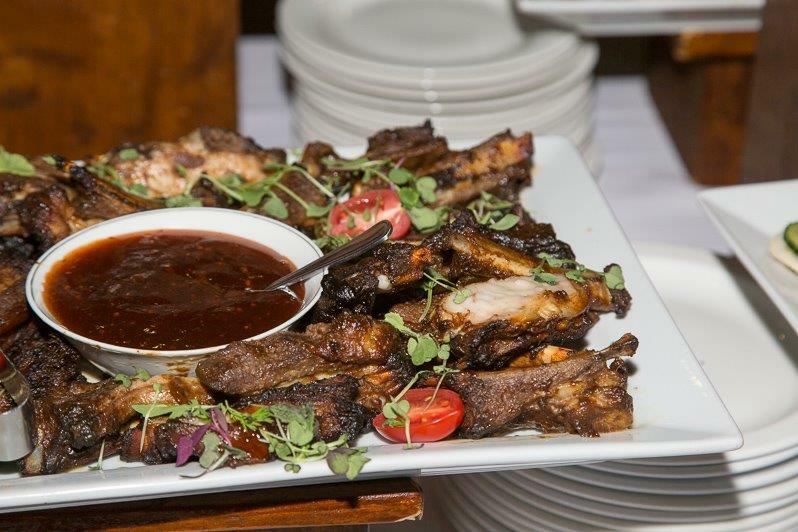 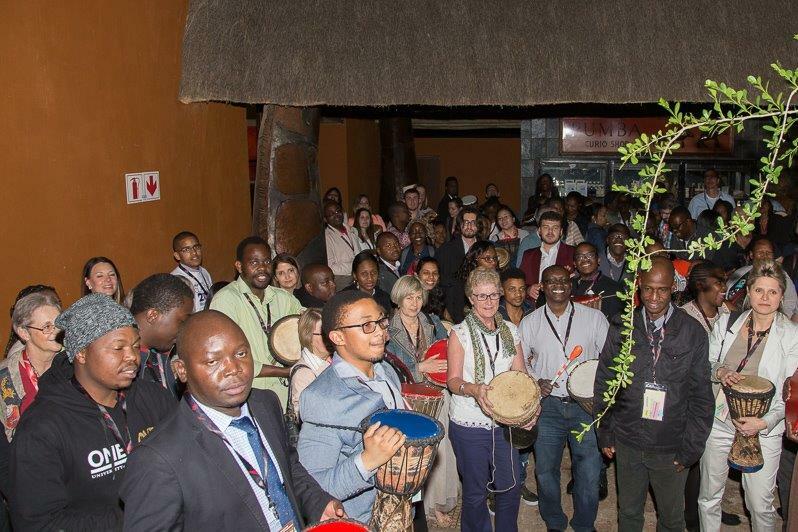 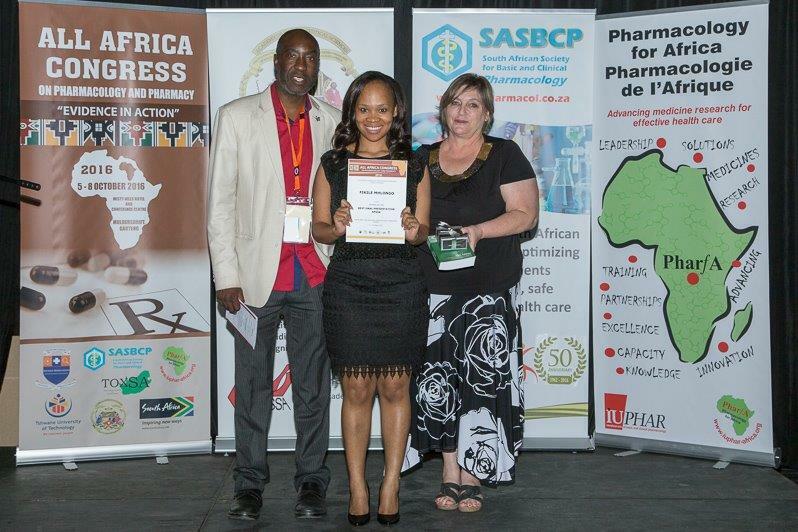 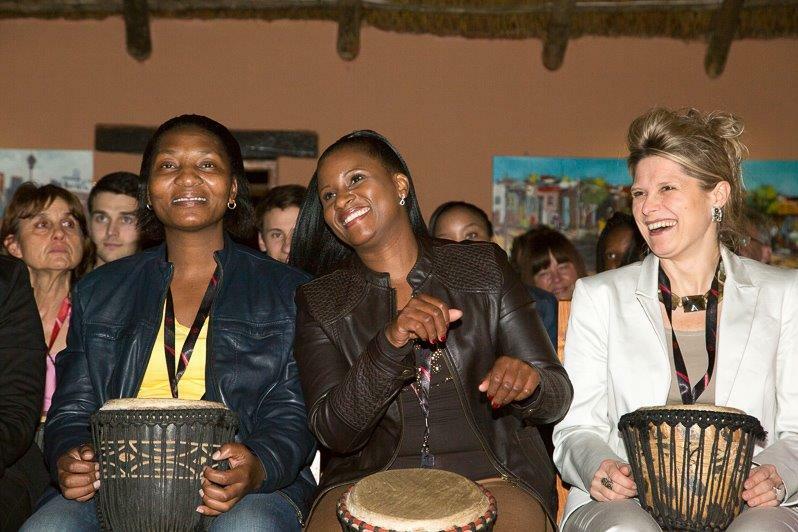 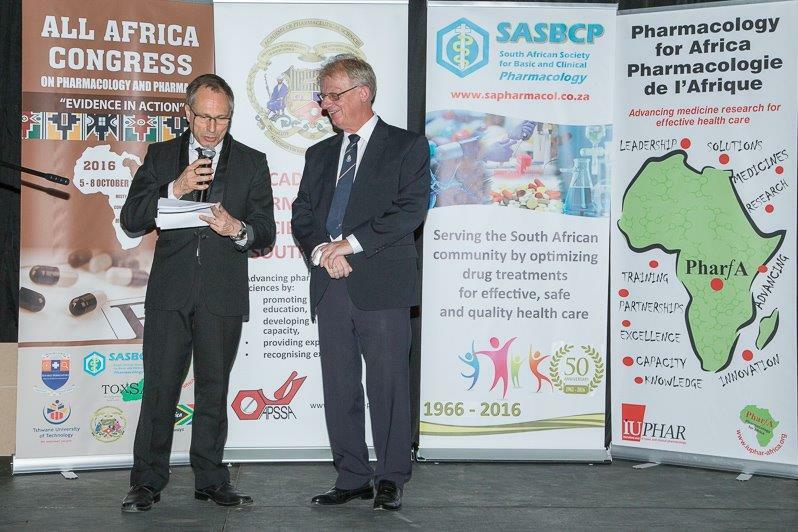 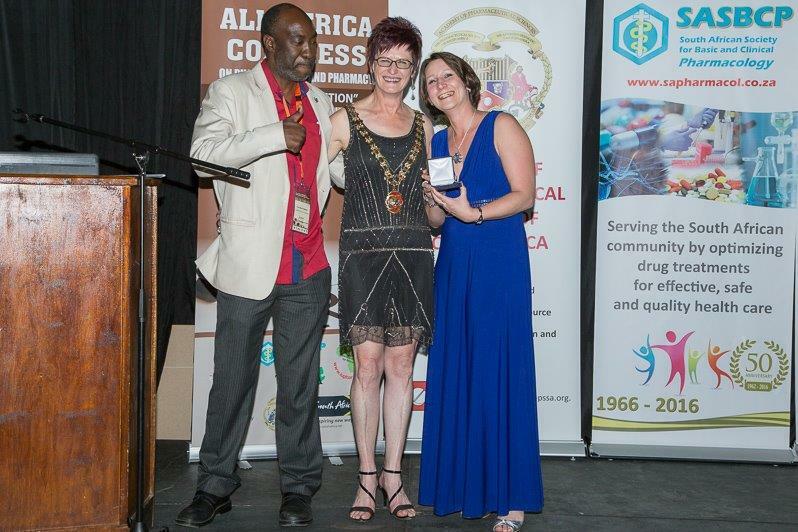 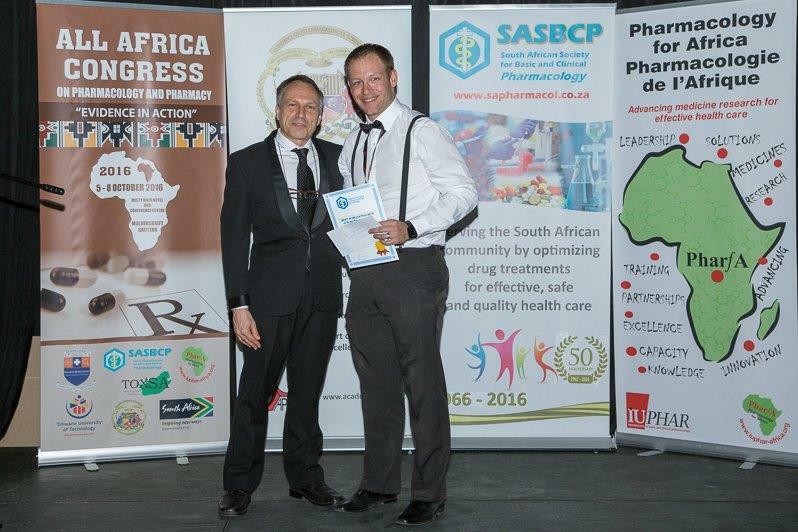 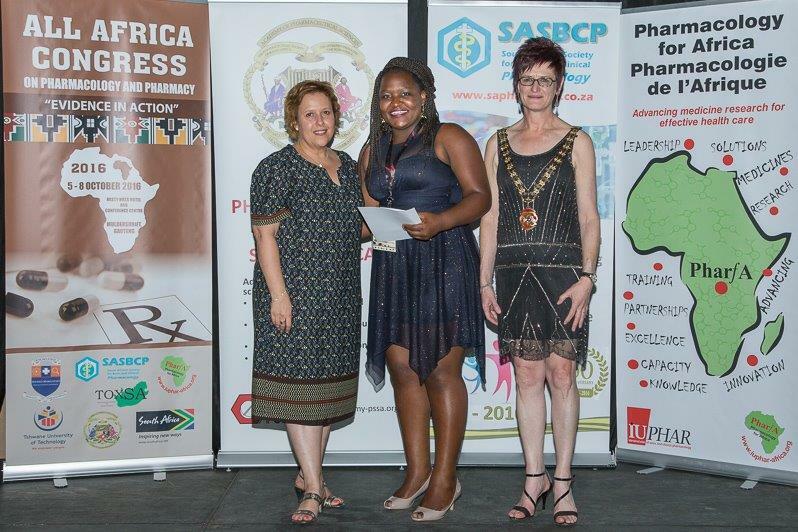 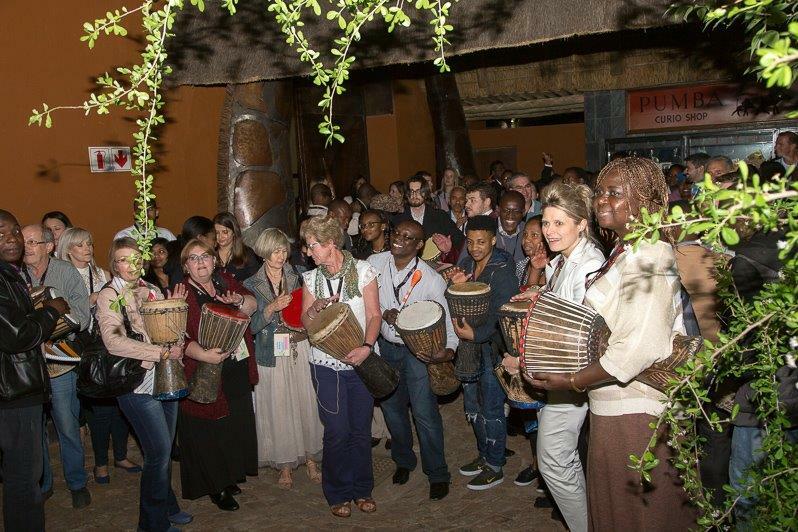 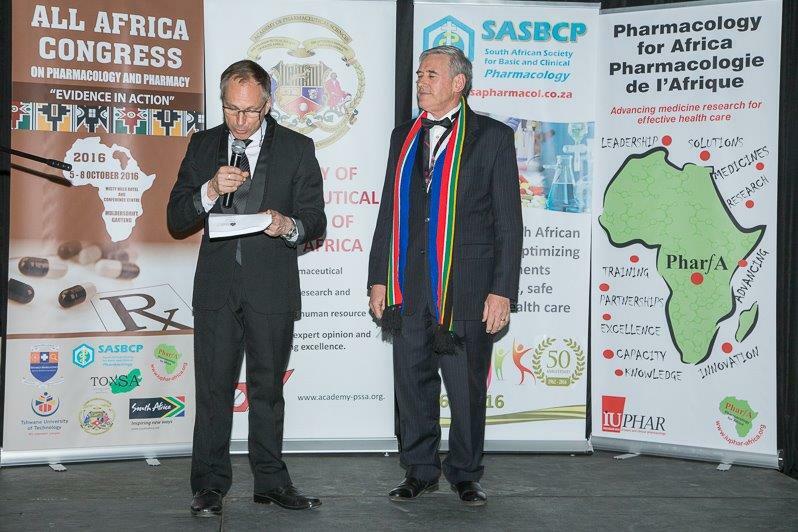 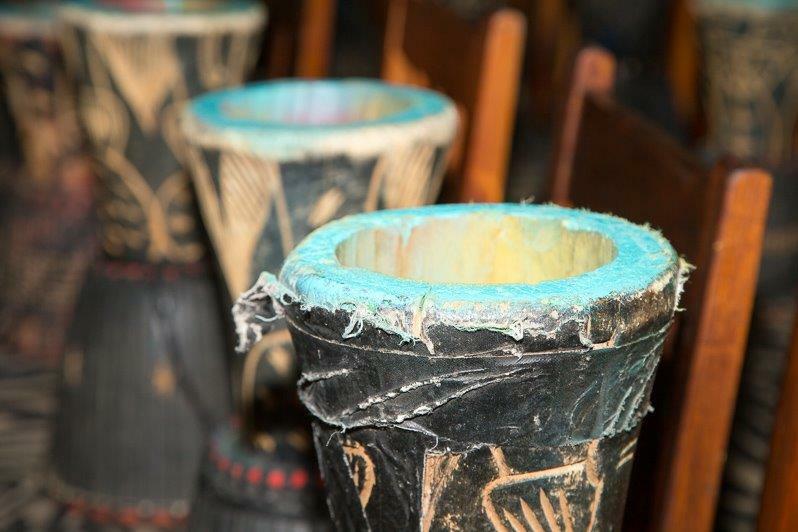 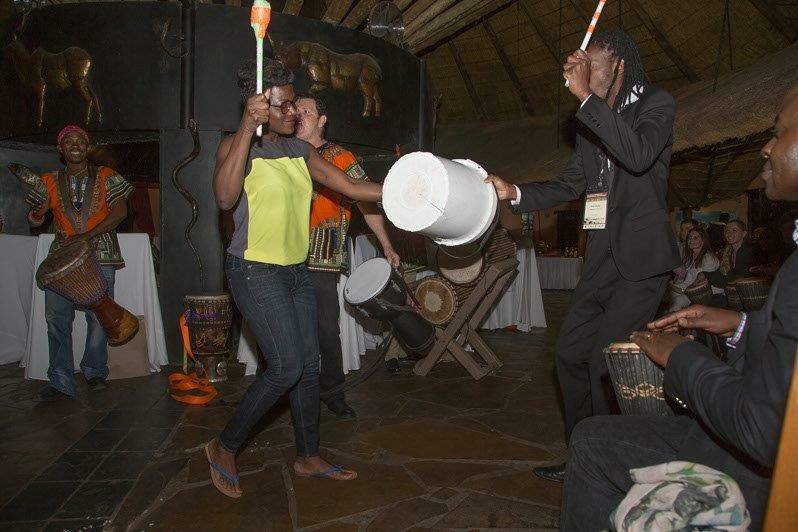 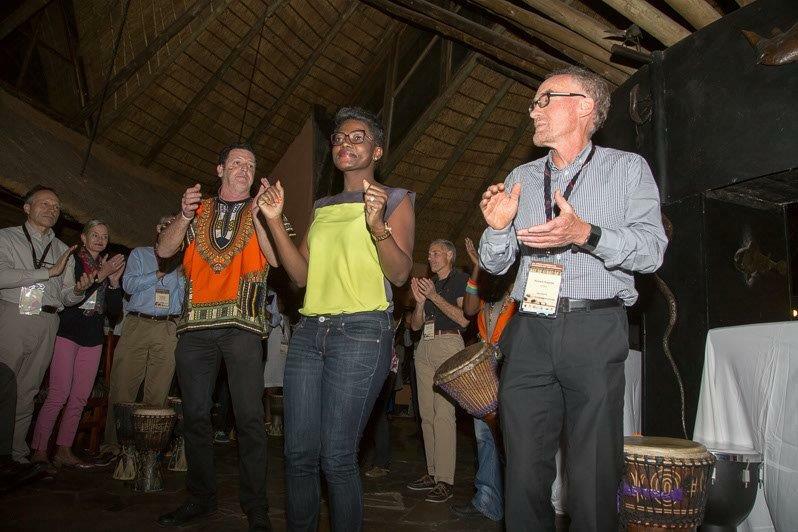 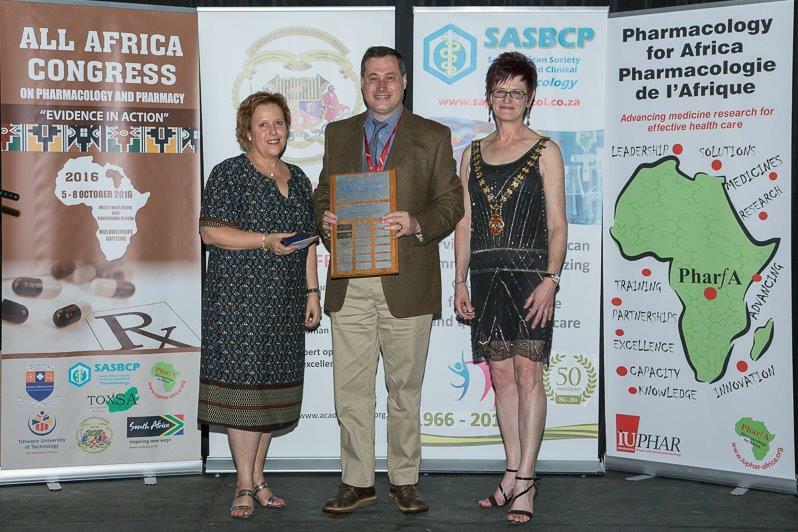 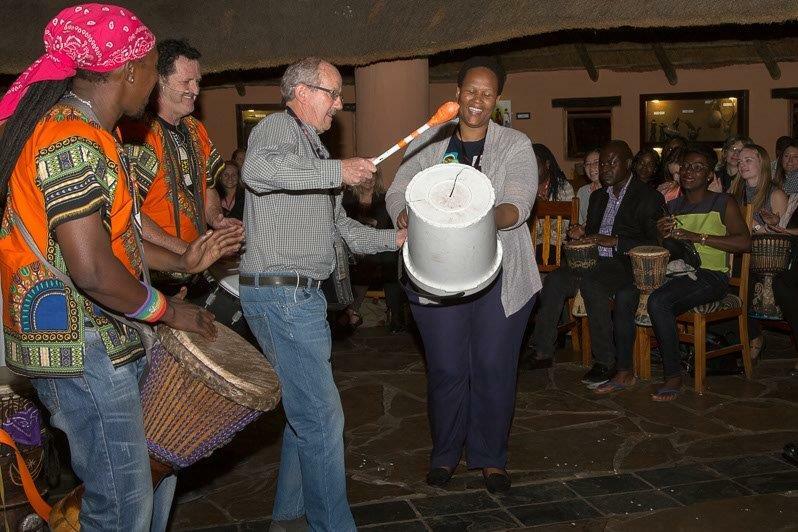 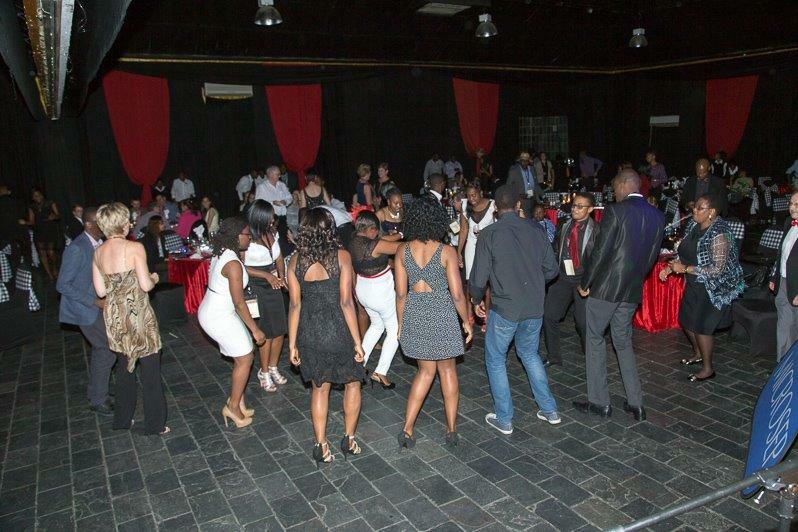 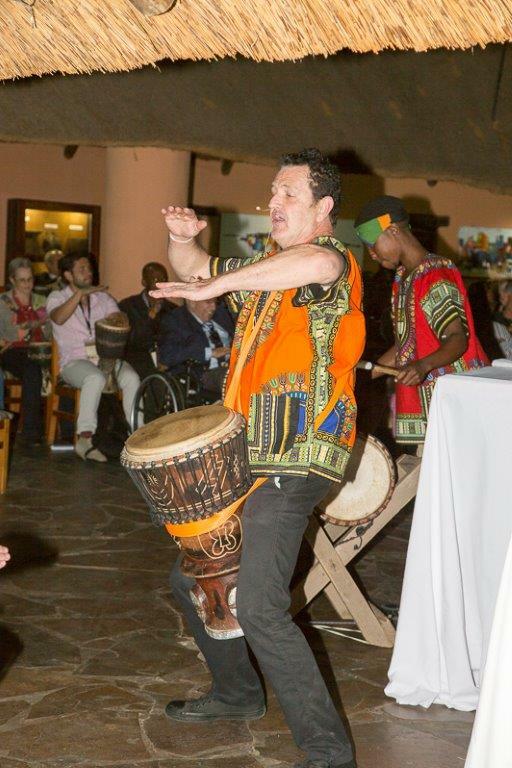 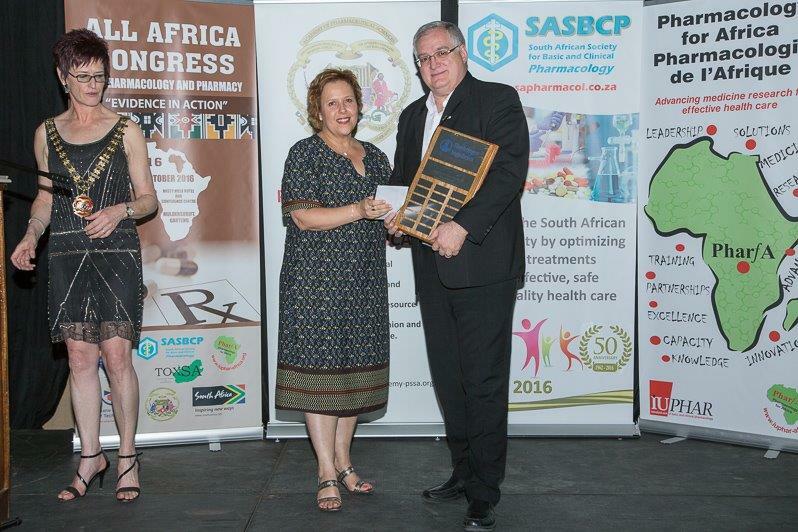 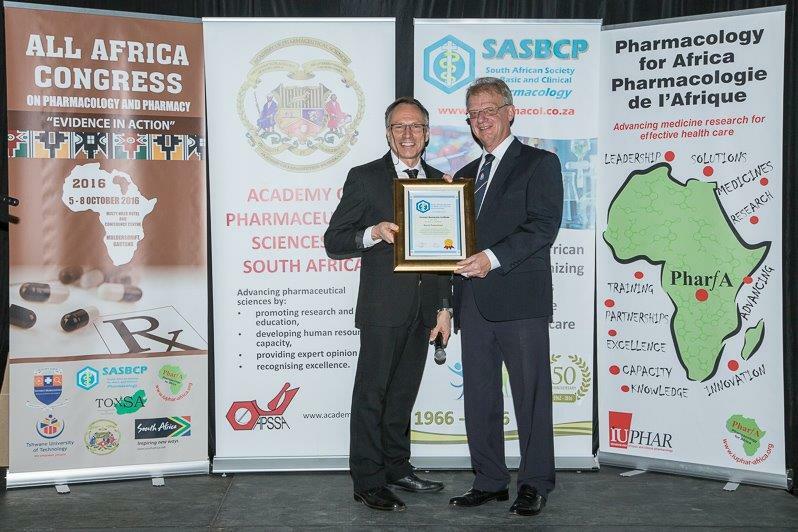 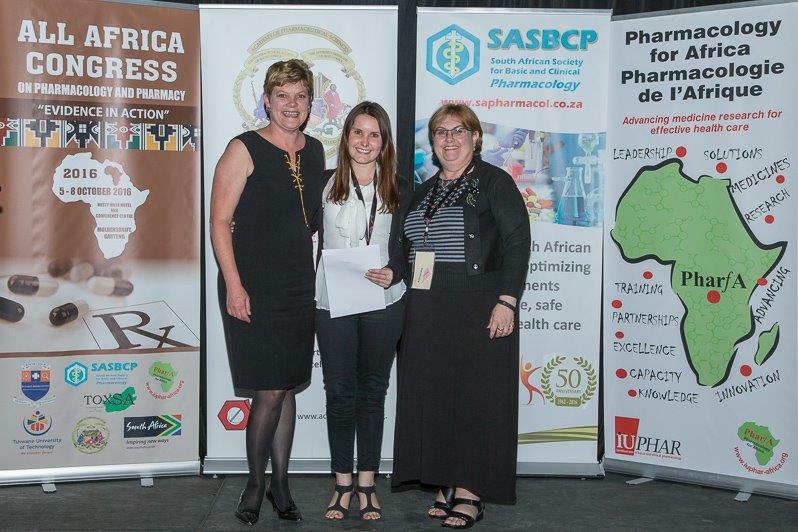 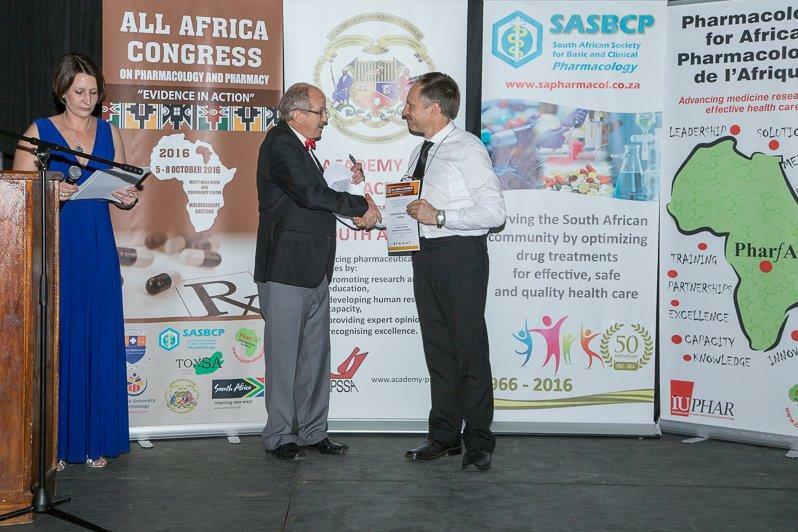 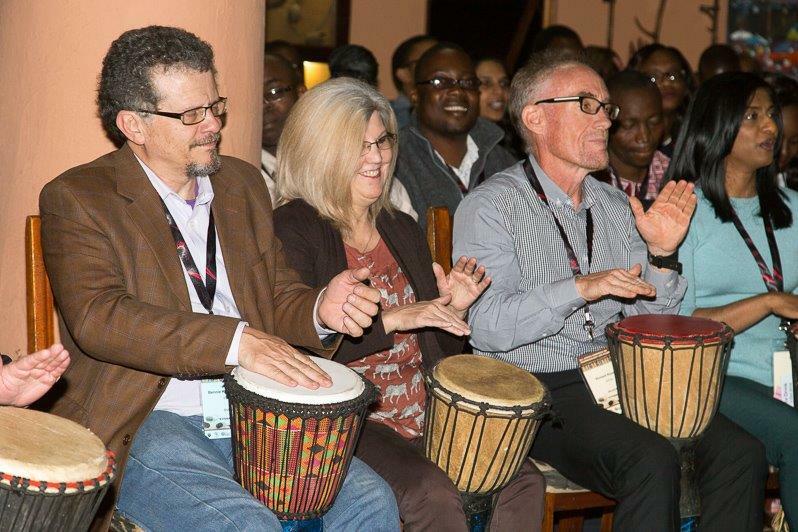 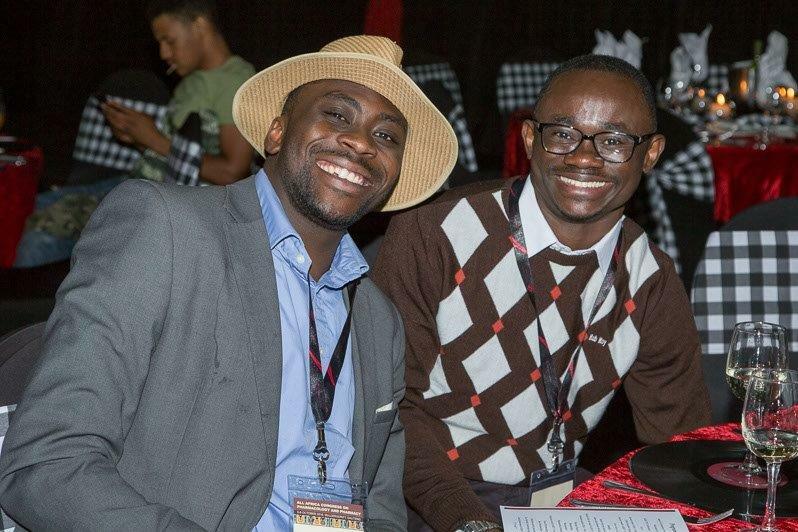 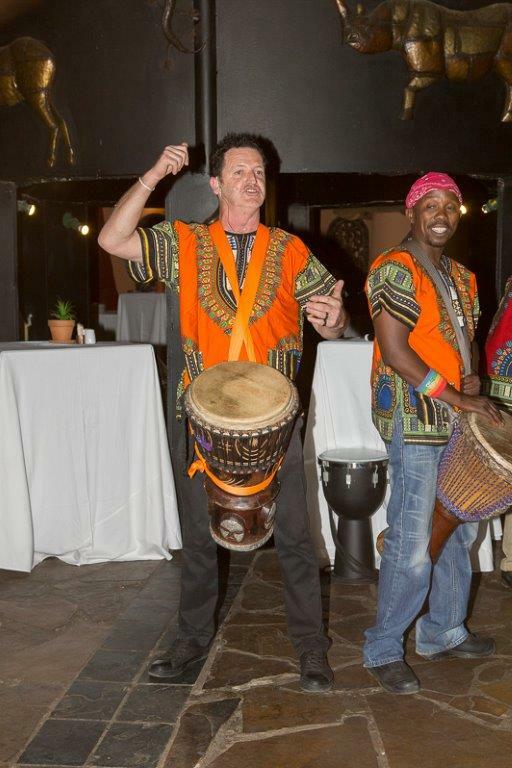 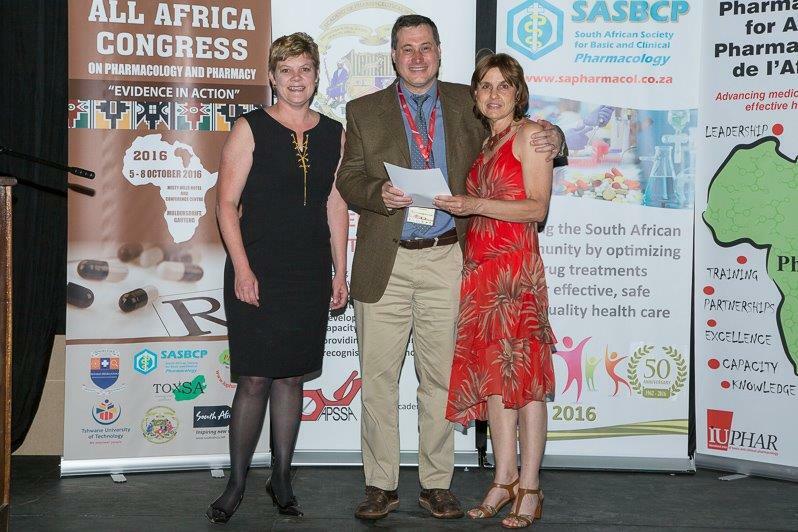 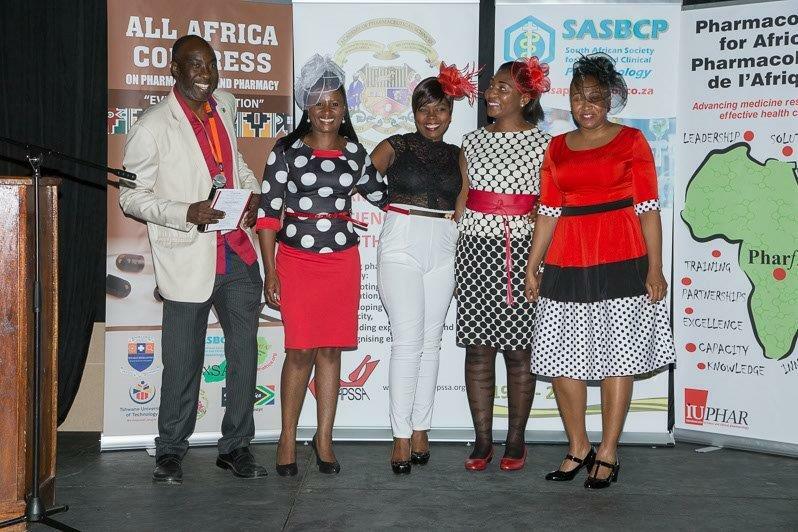 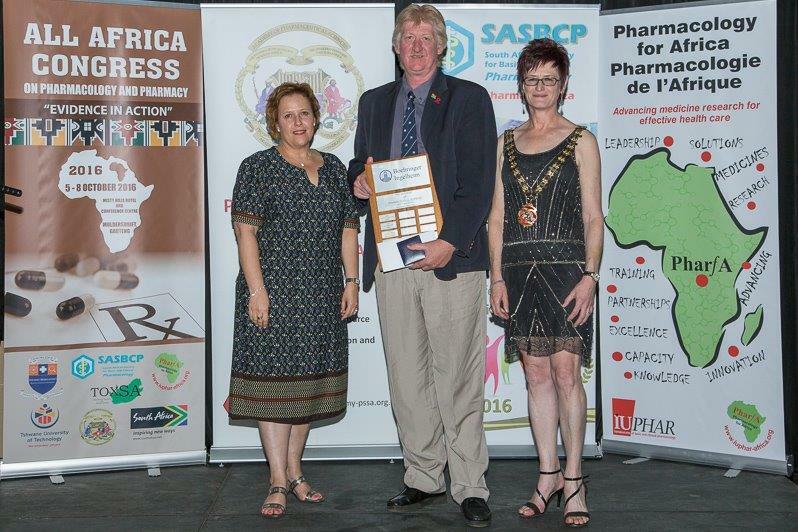 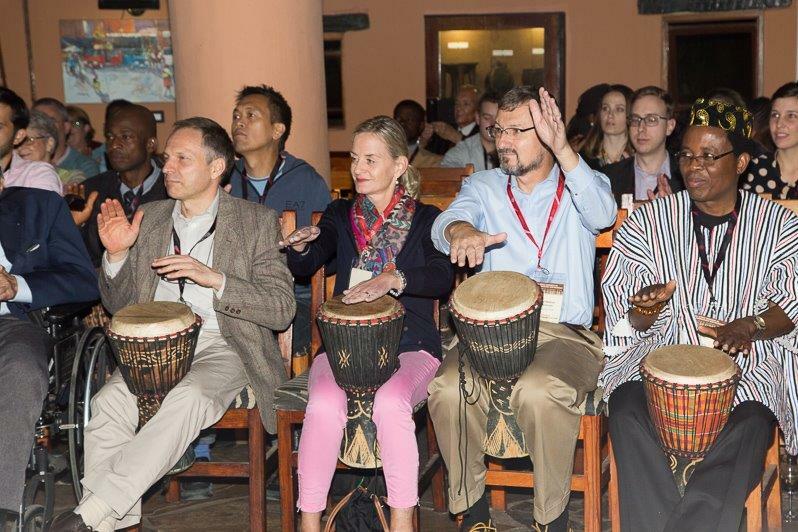 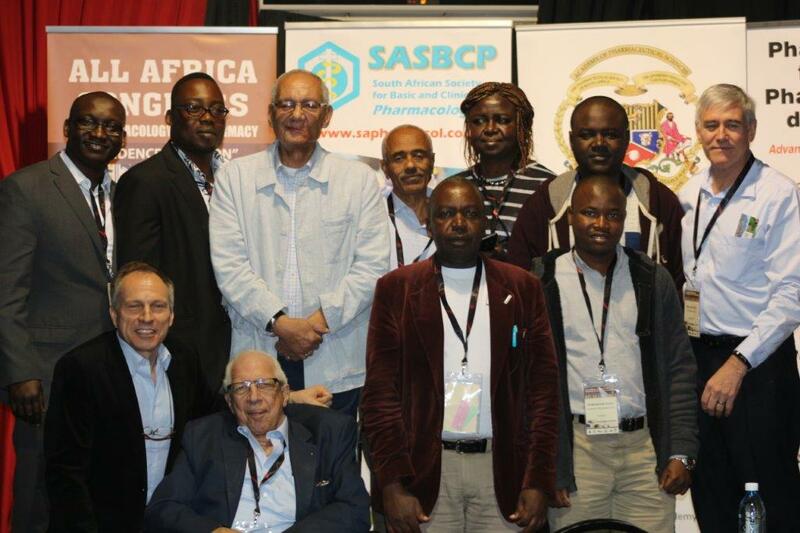 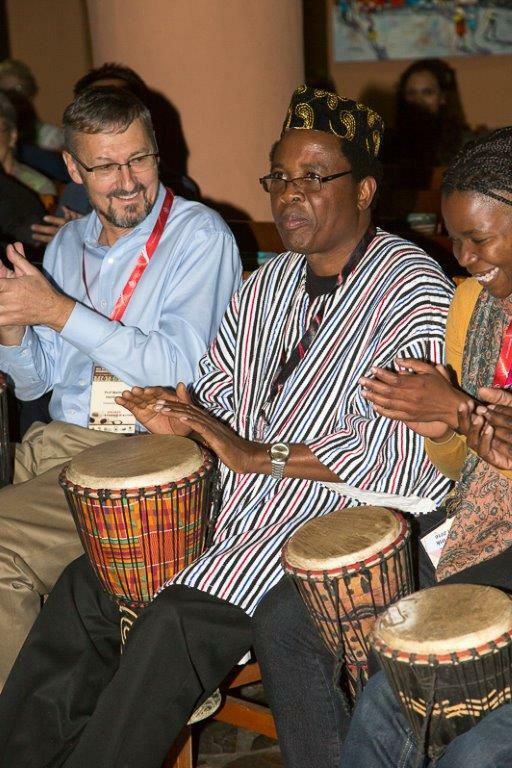 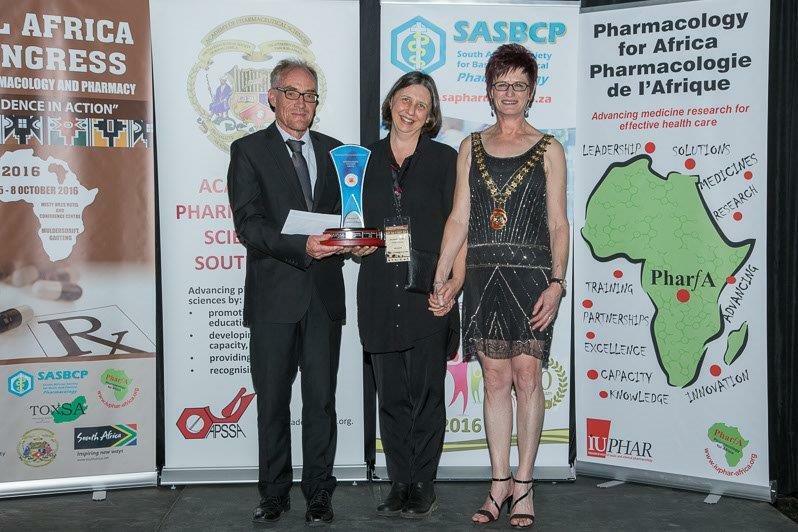 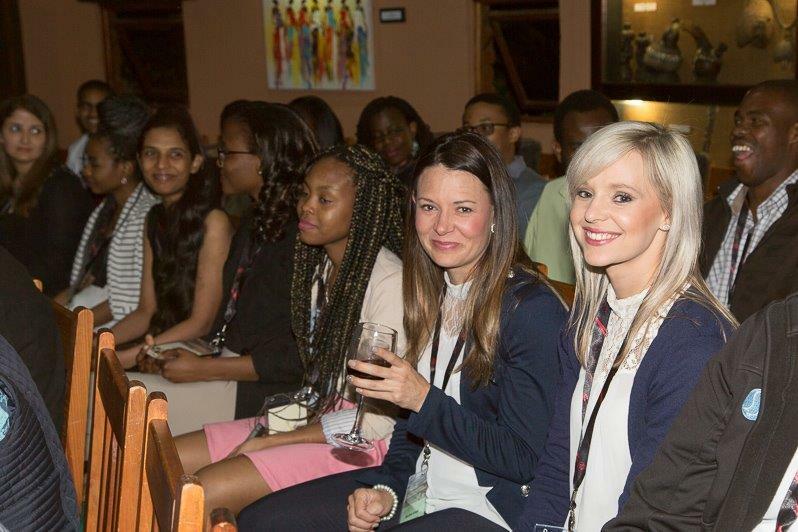 The All Africa Congress on Pharmacology and Pharmacy, was held at Misty Hills Conference Centre, Muldersdrift, Gauteng on 5-8 October 2016. 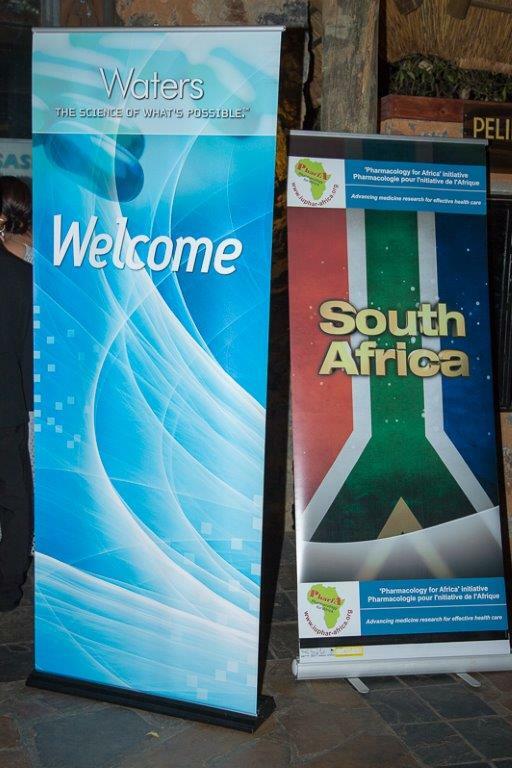 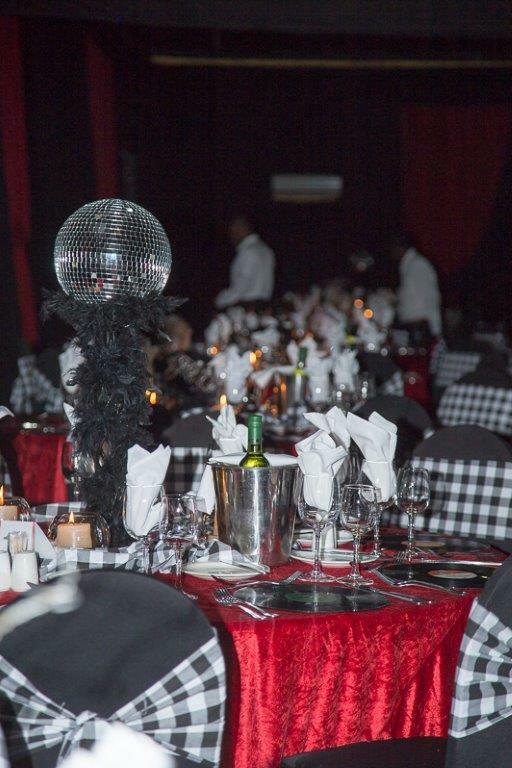 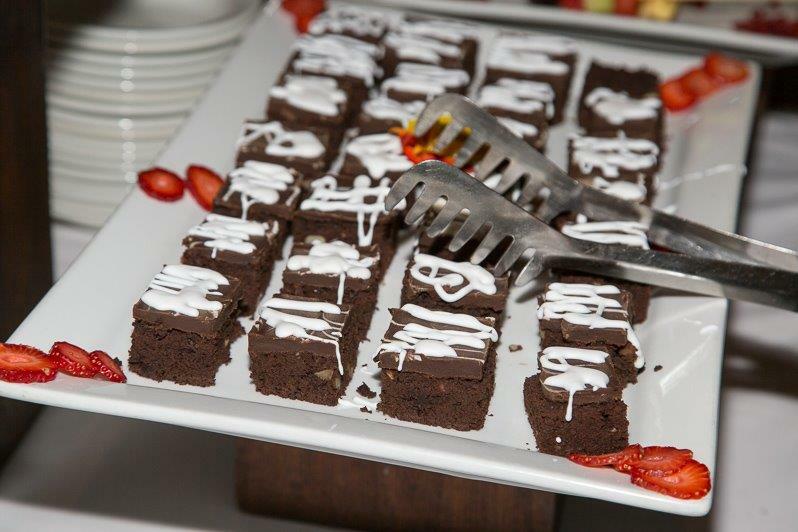 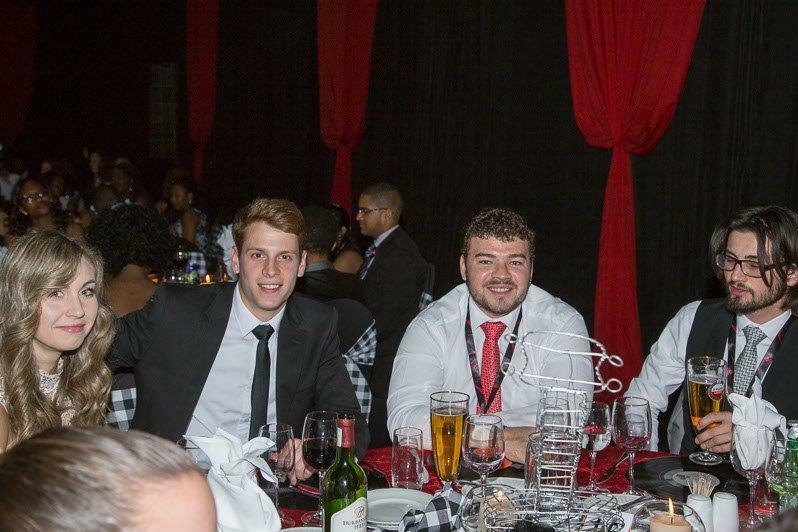 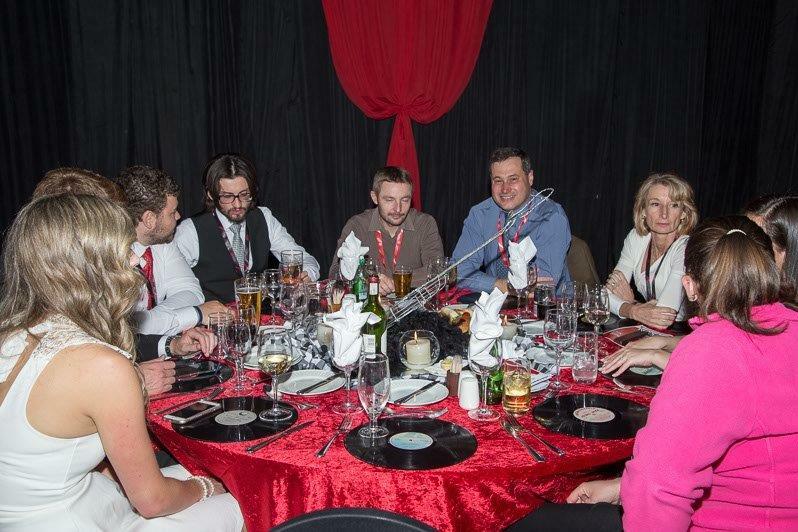 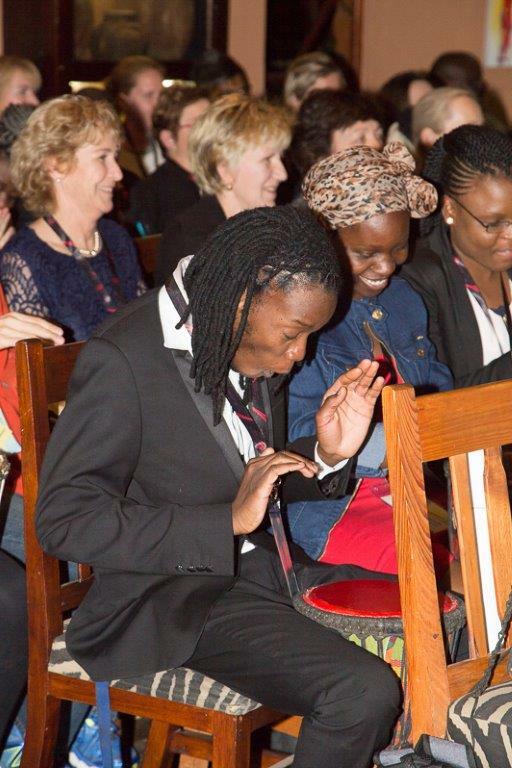 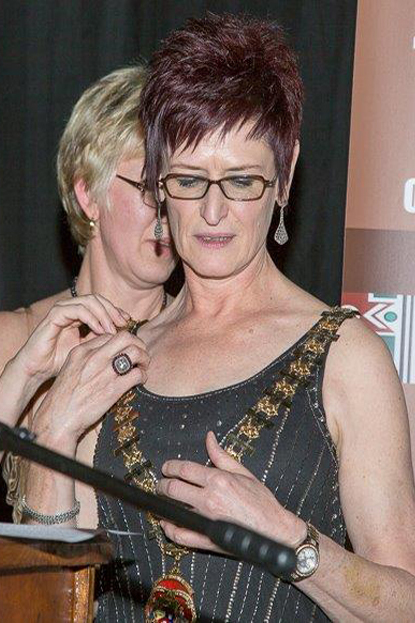 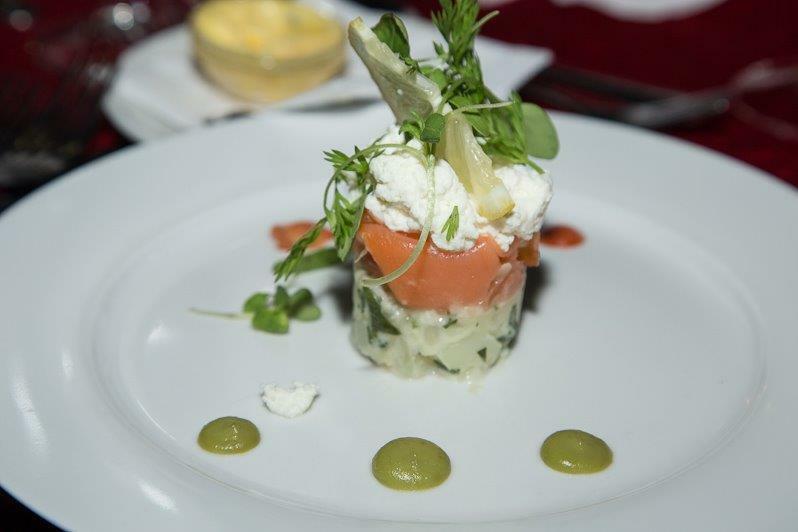 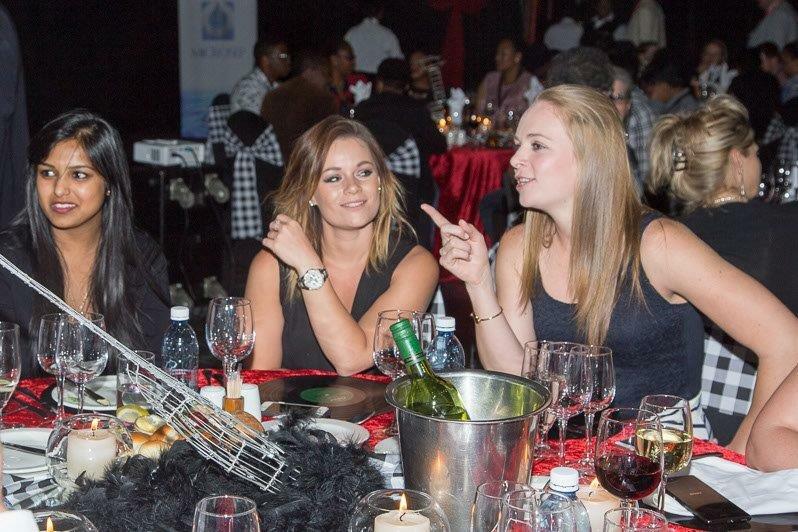 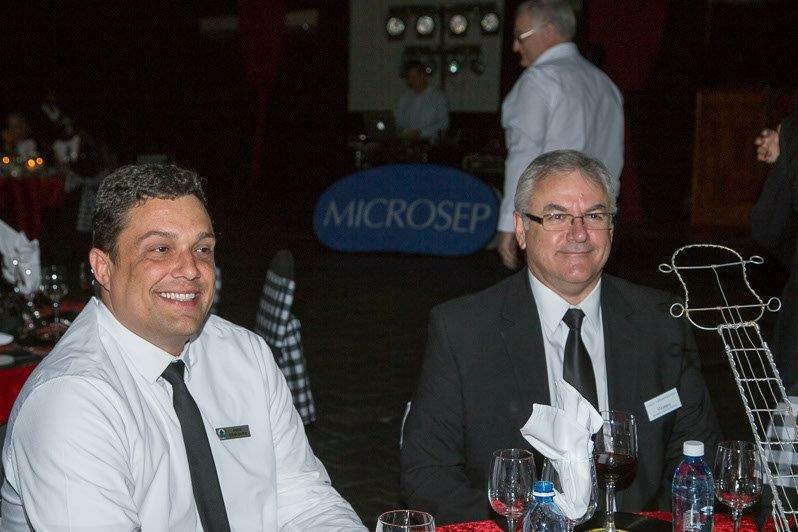 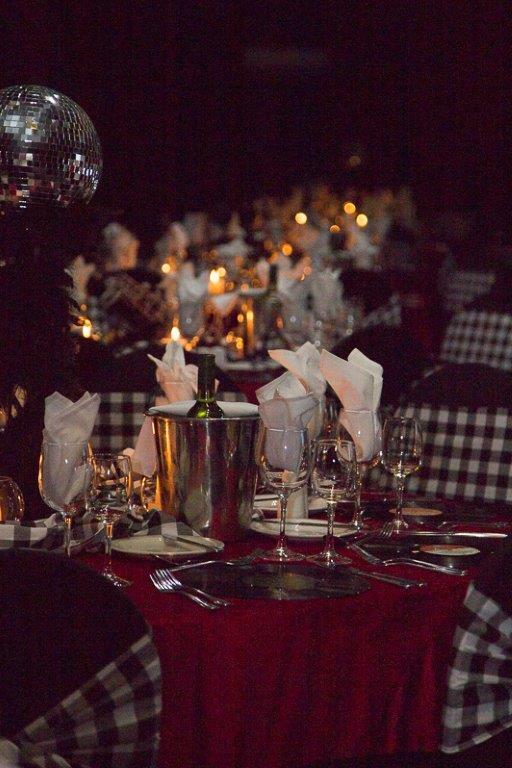 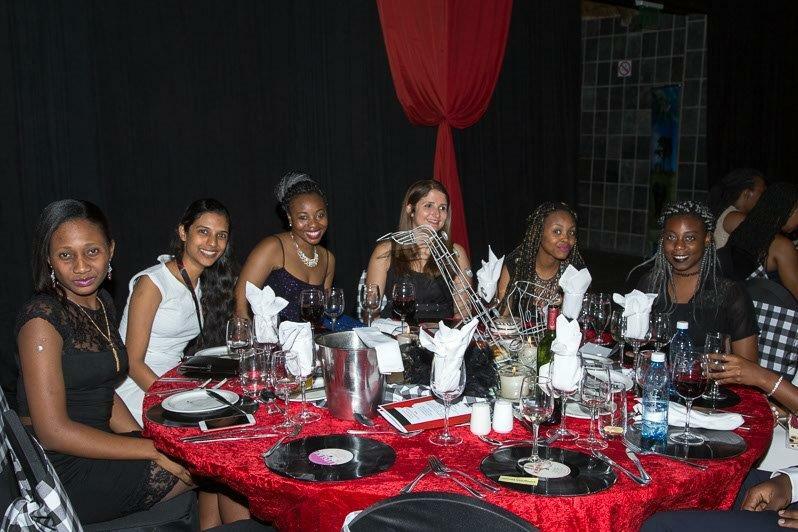 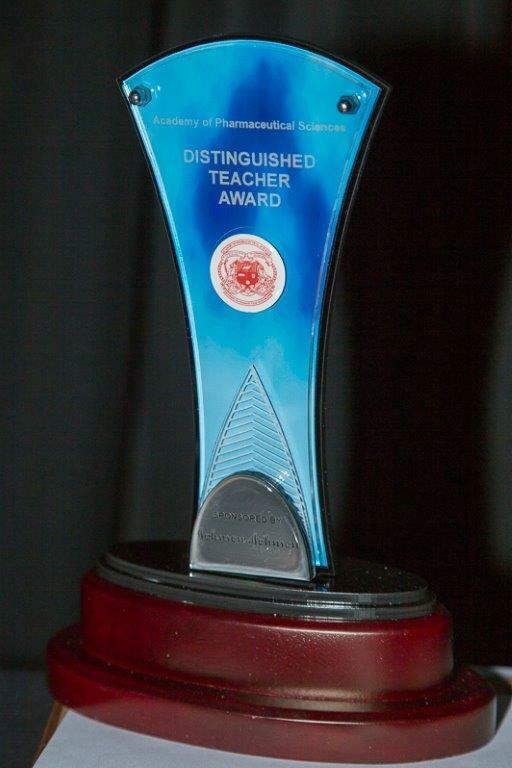 Please feel free to contact Carla de Jager for any of your conference and event management needs. 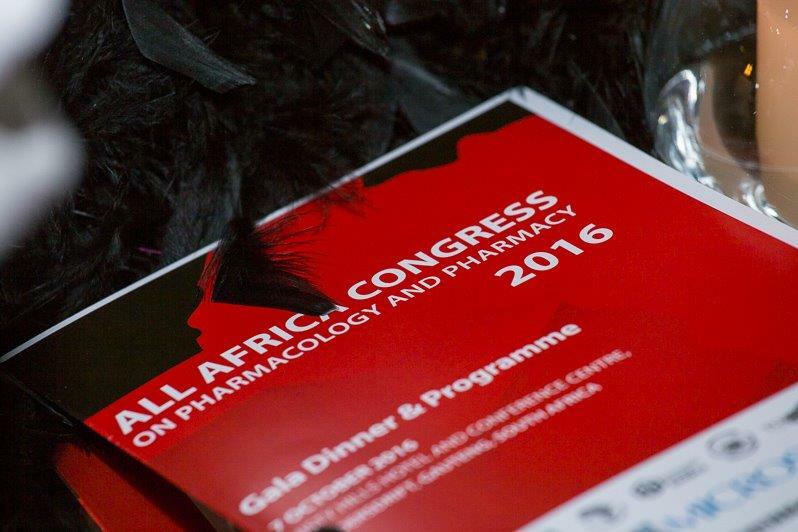 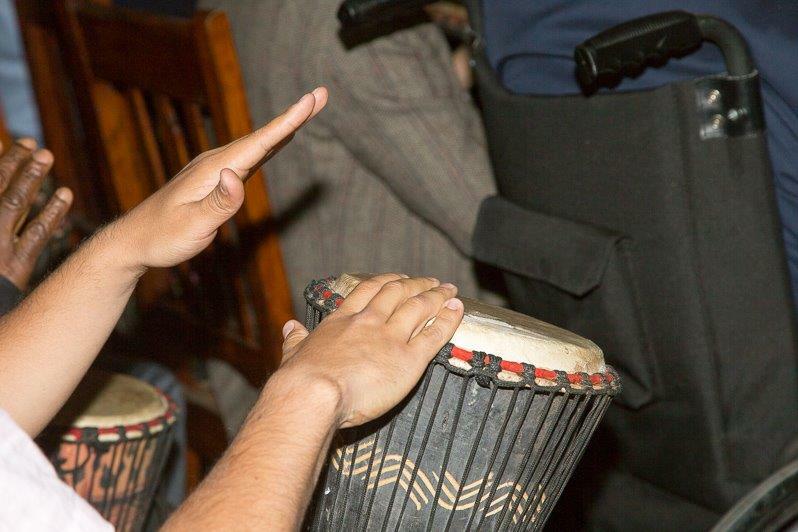 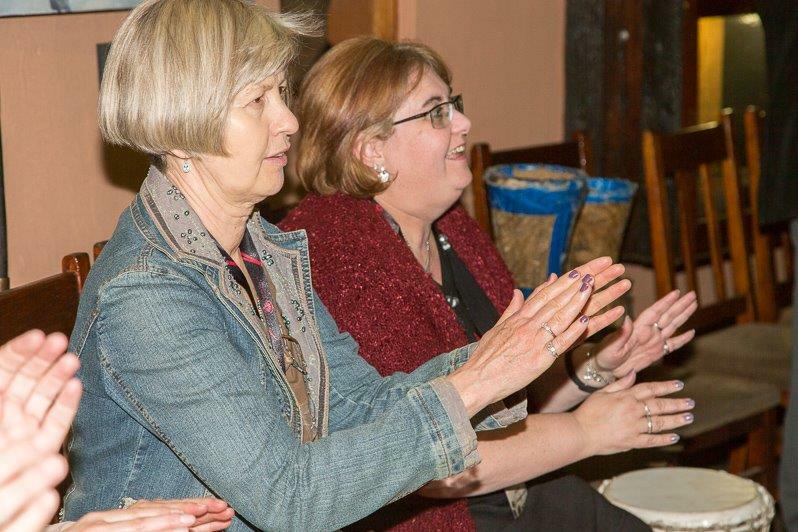 © 2016 Carlamani Conferences and Events.